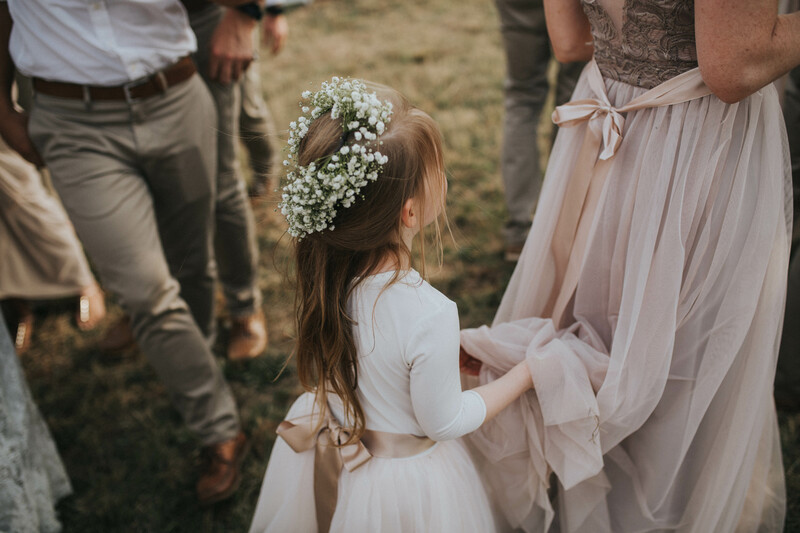 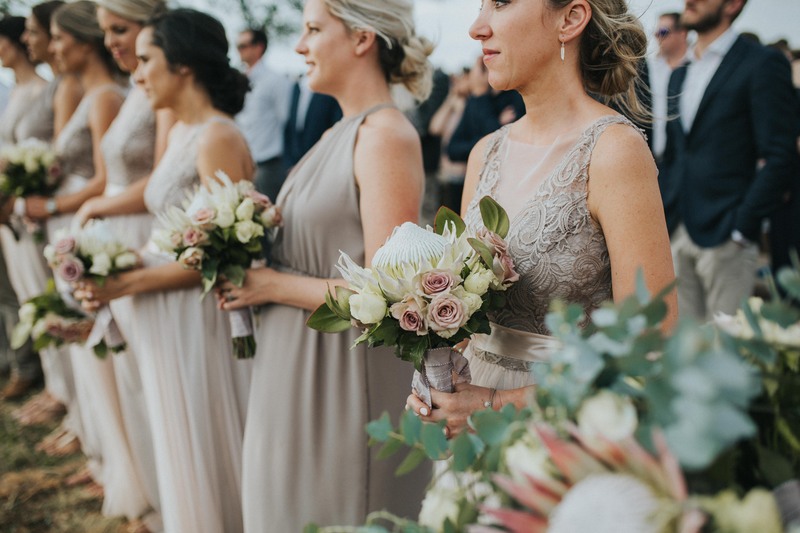 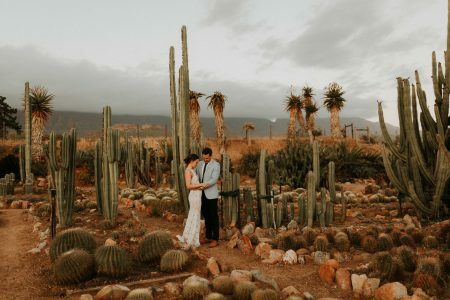 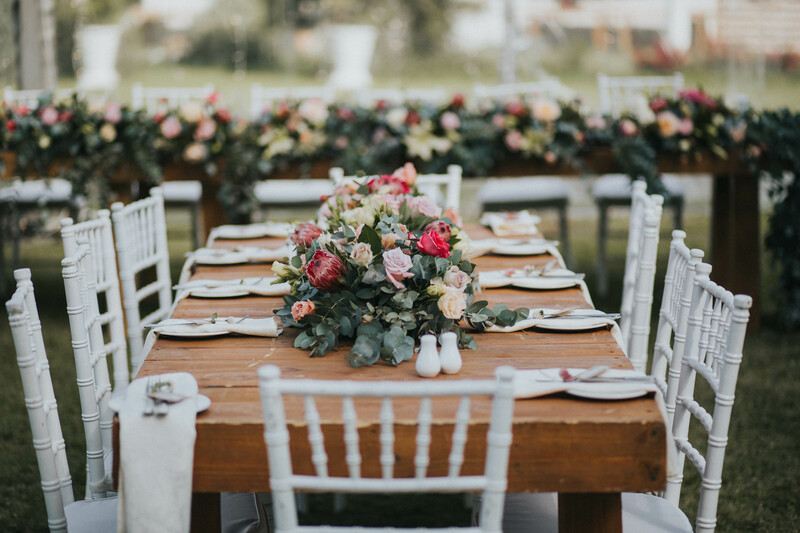 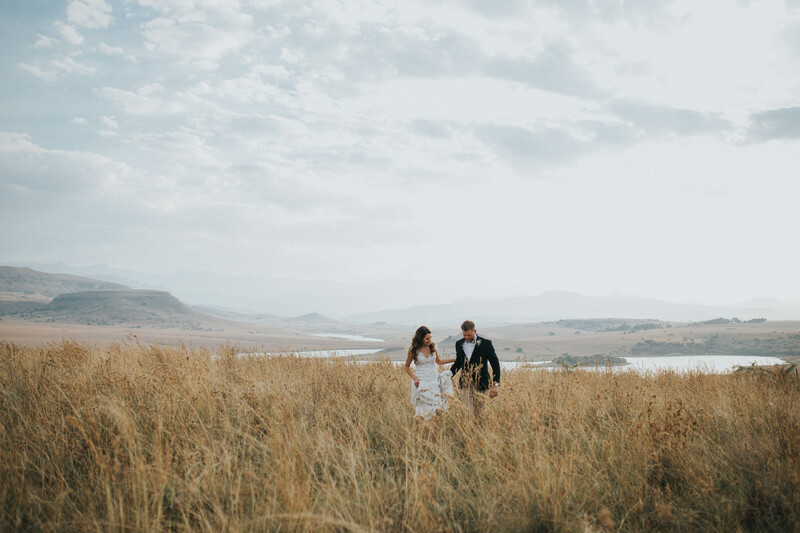 Maybe one of the most beautiful weddings ever, I got to second shoot this amazing day with the amazing Mint Tea Photography. 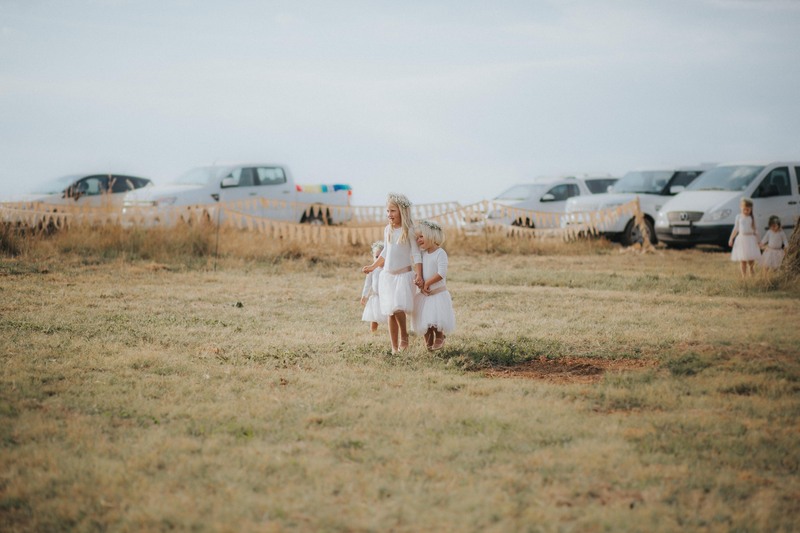 We flew up to Durban and from there drove up to Mark and Claire’s family farm. 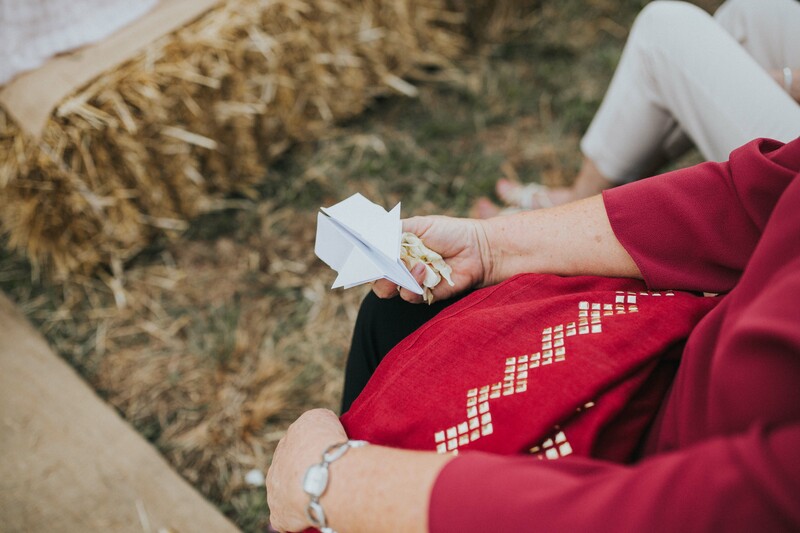 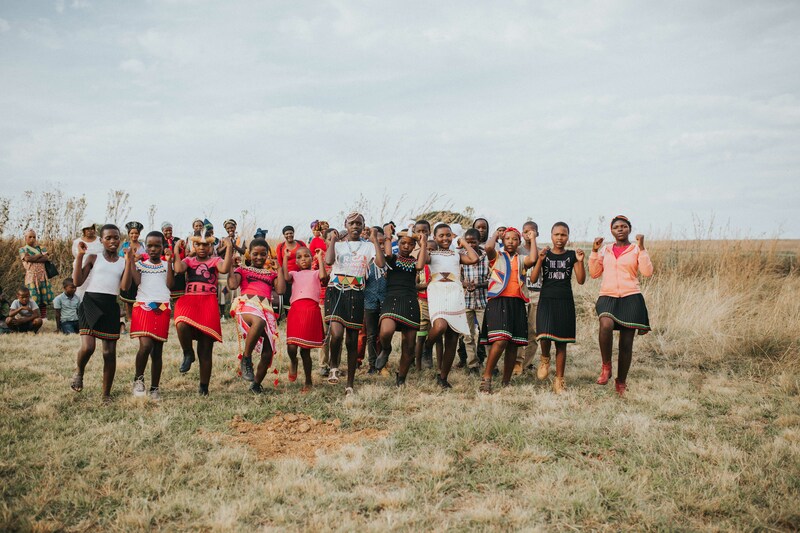 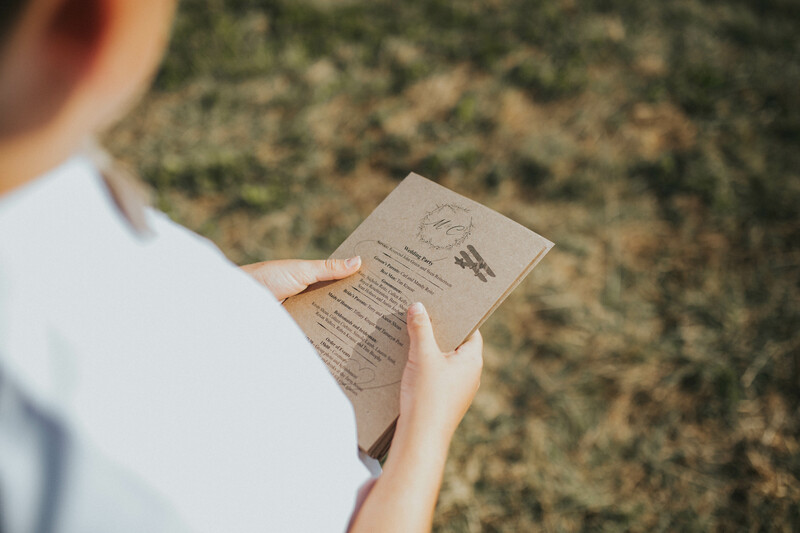 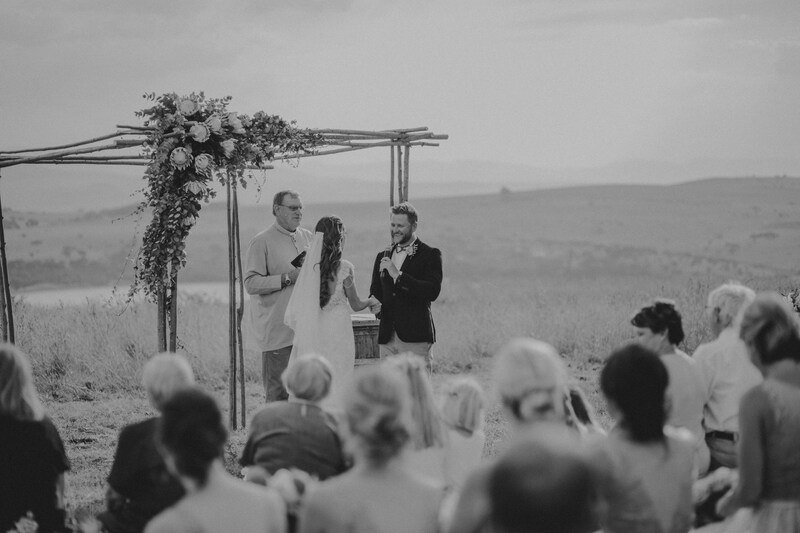 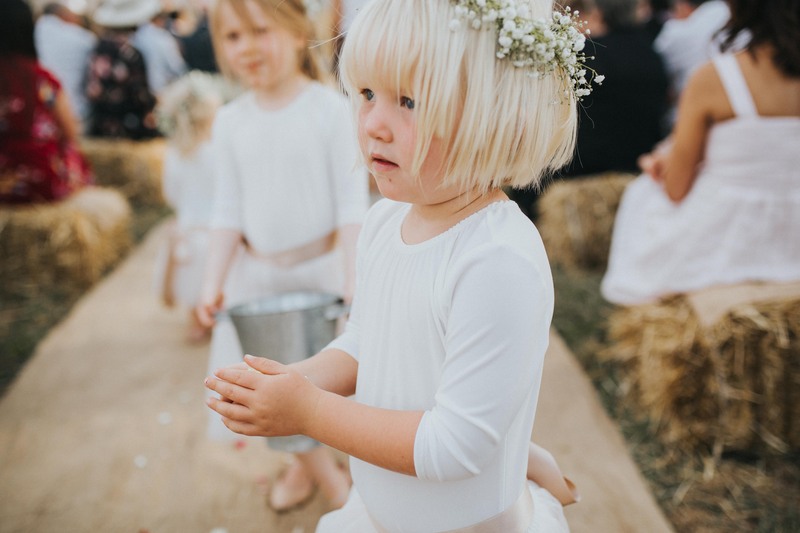 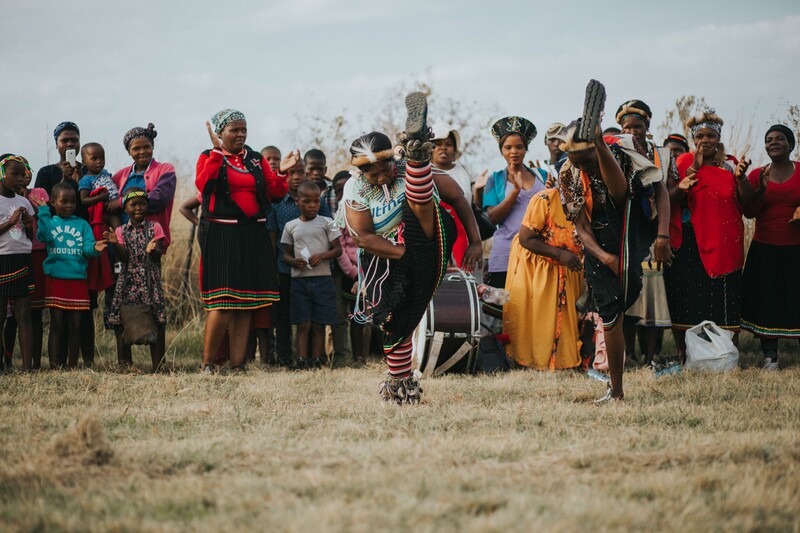 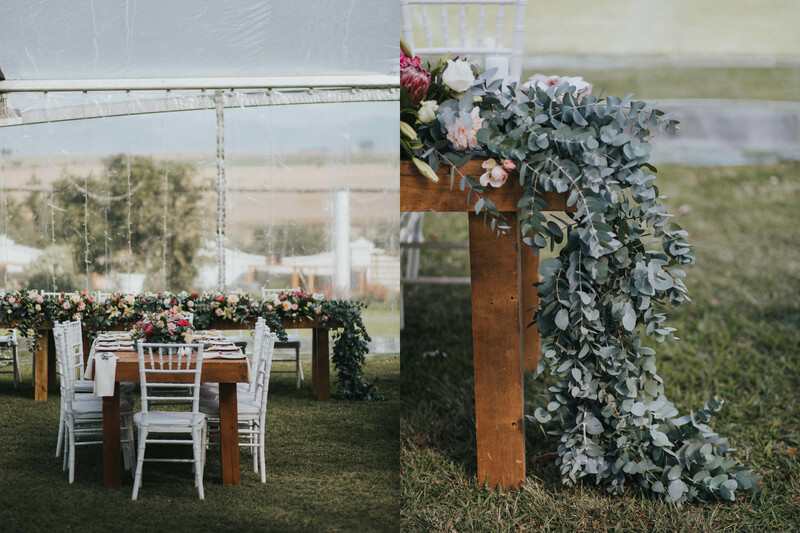 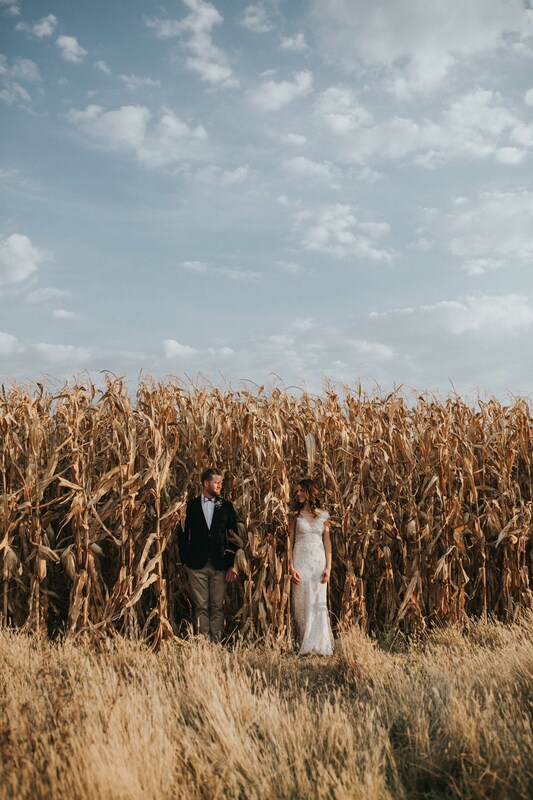 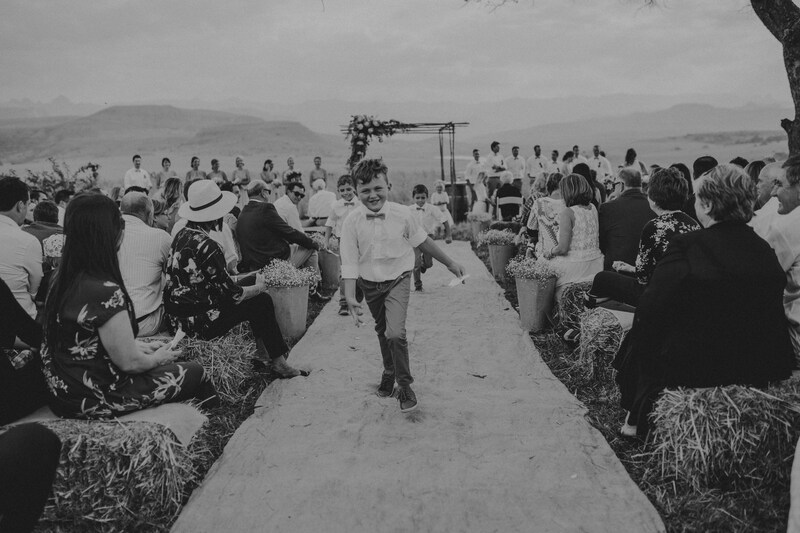 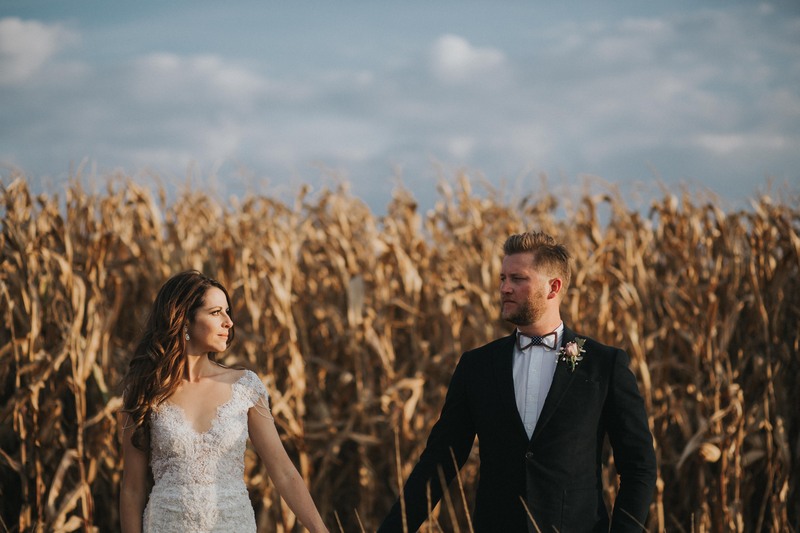 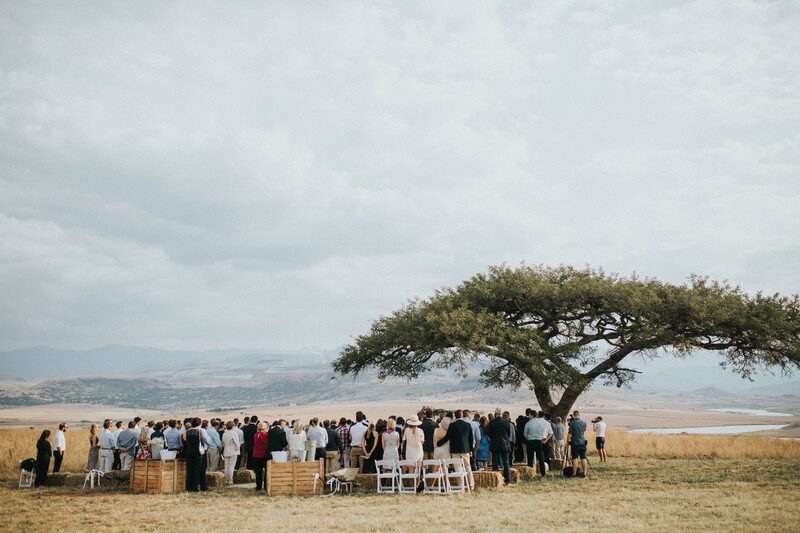 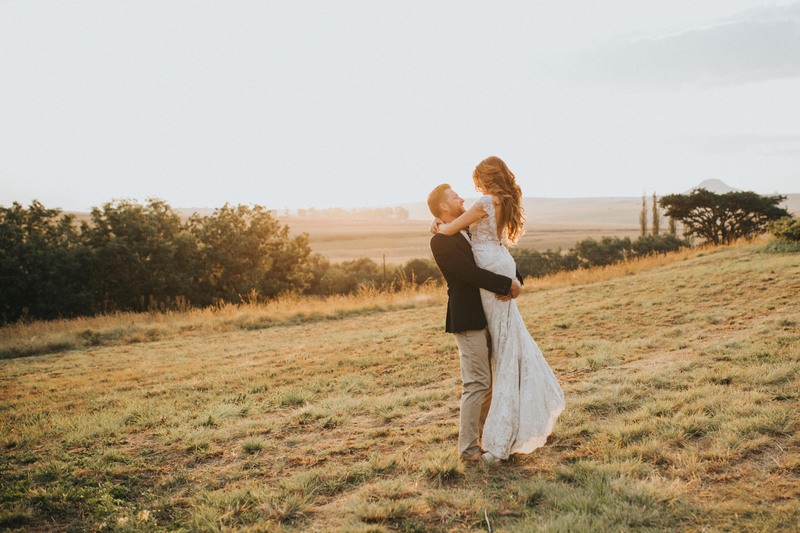 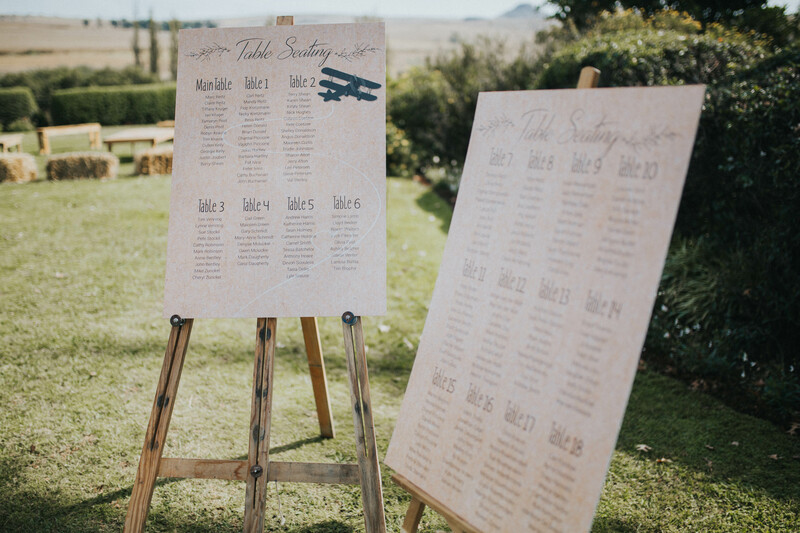 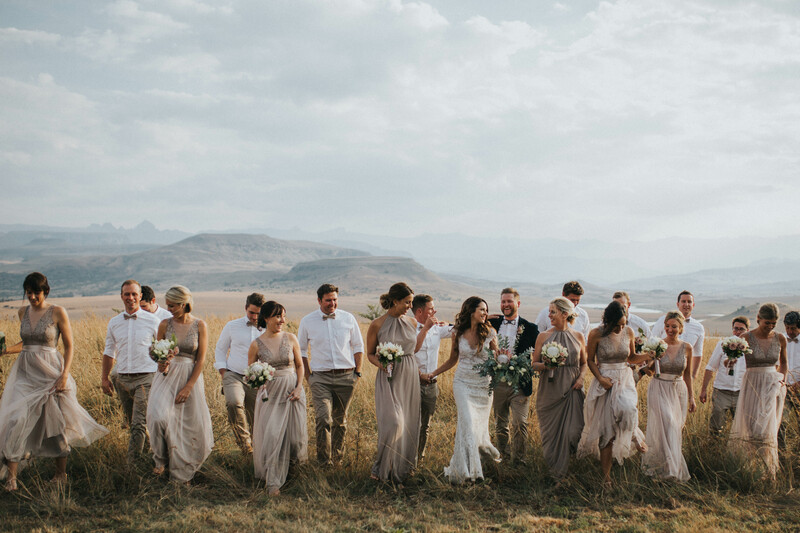 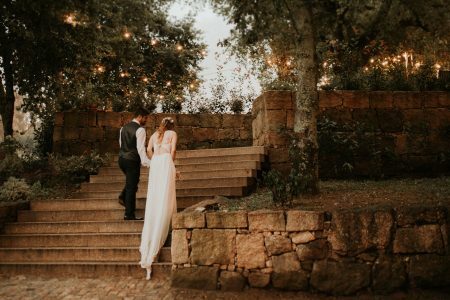 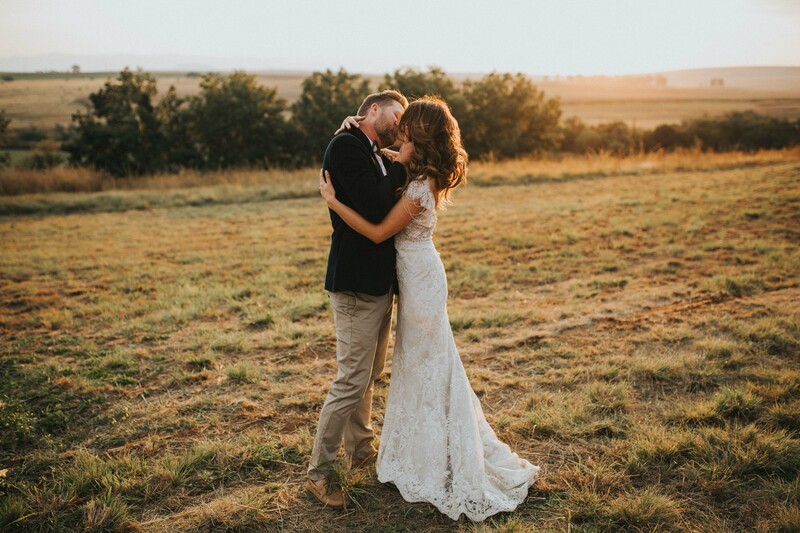 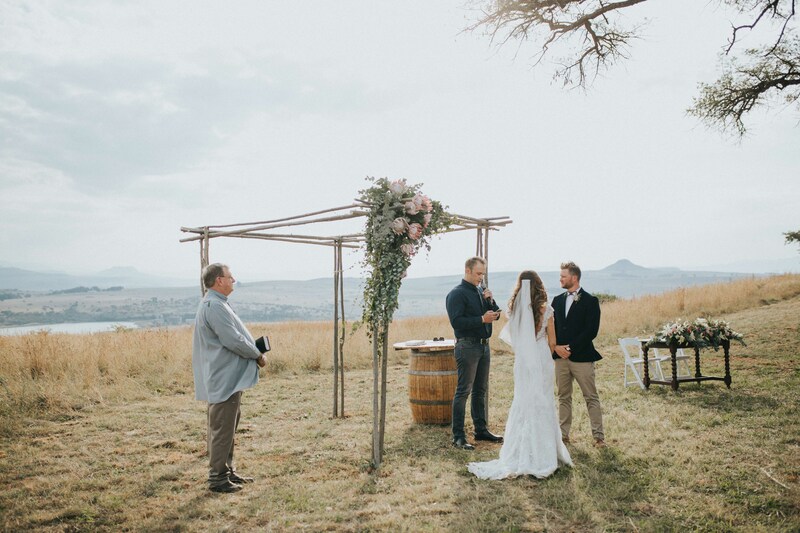 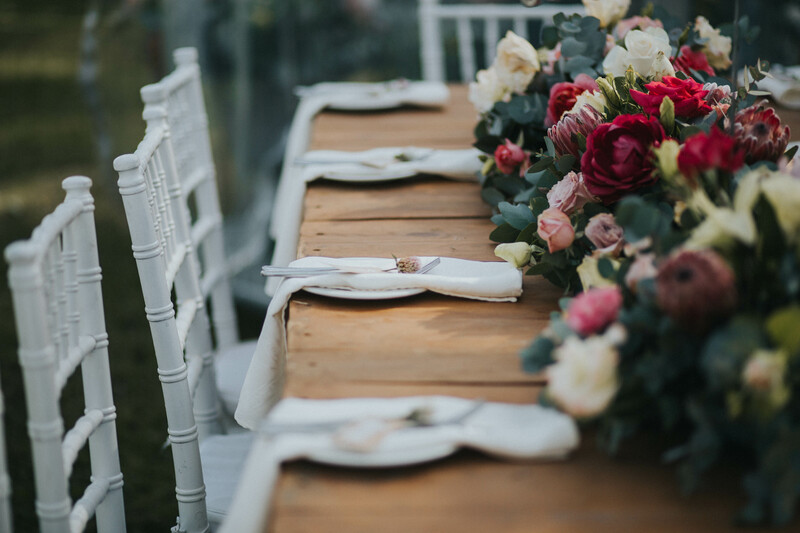 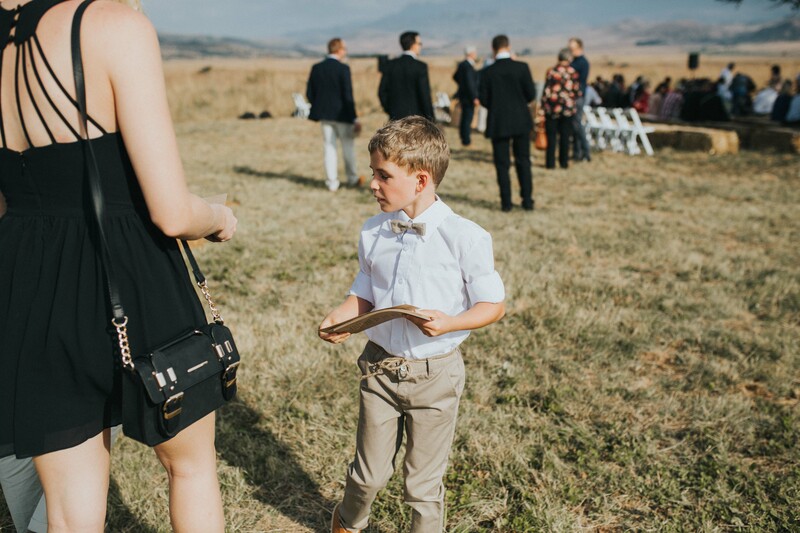 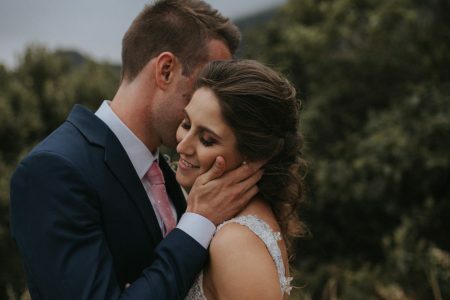 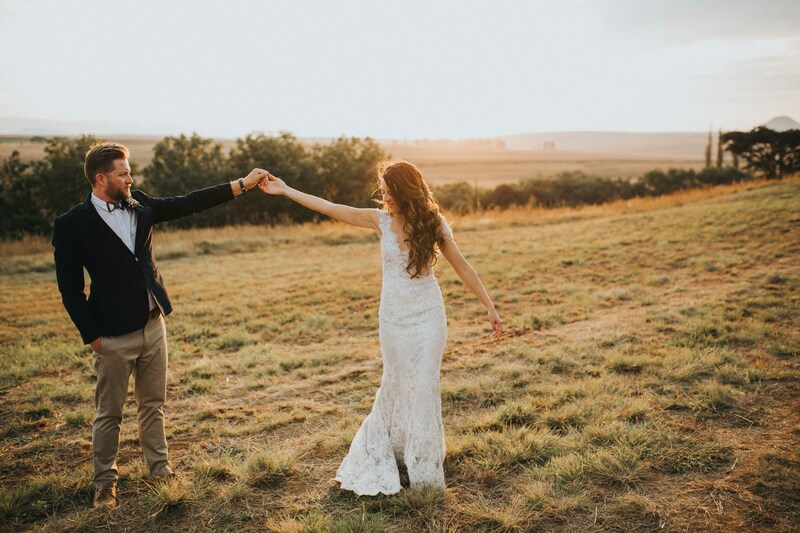 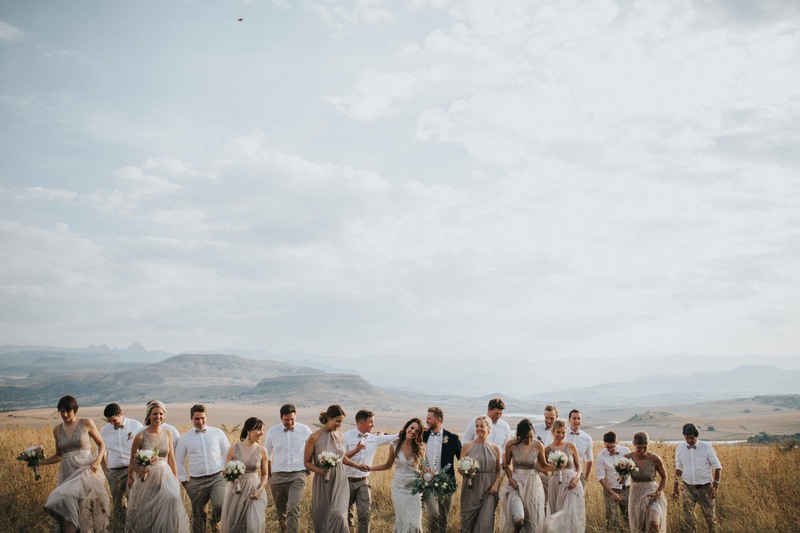 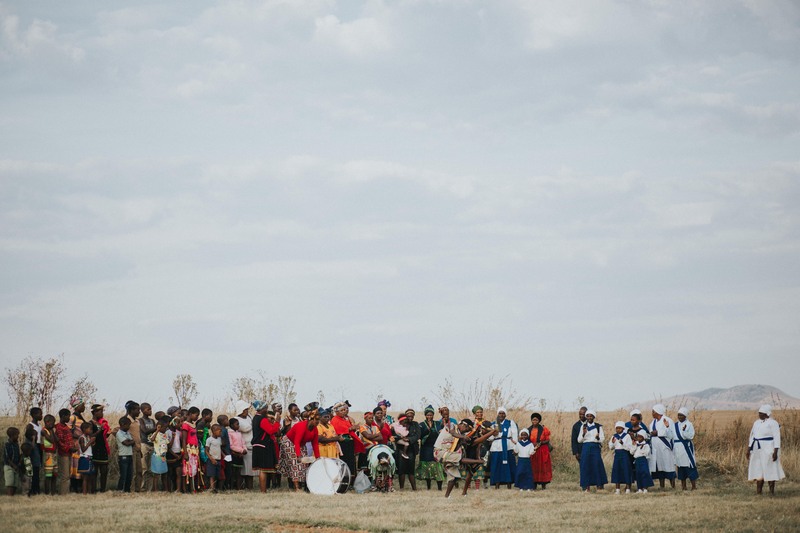 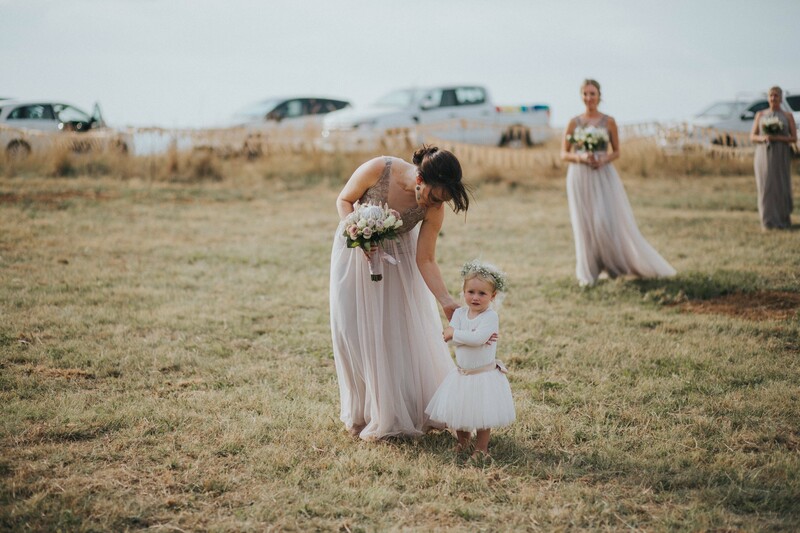 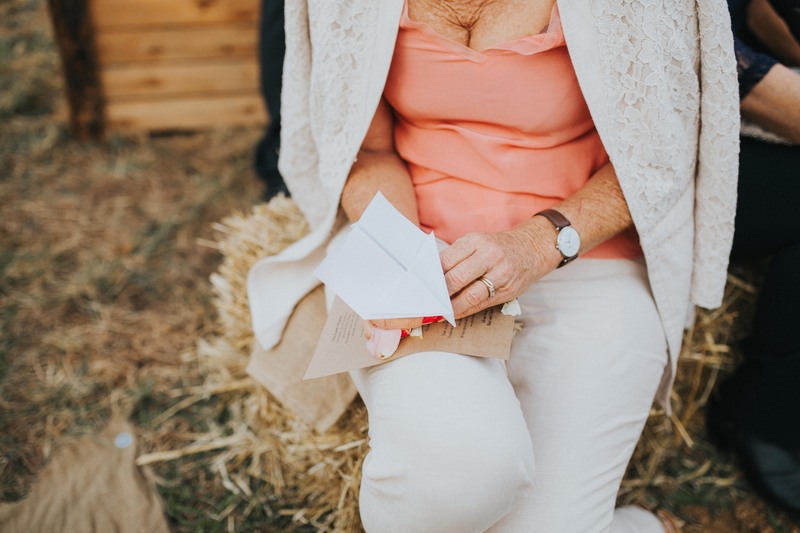 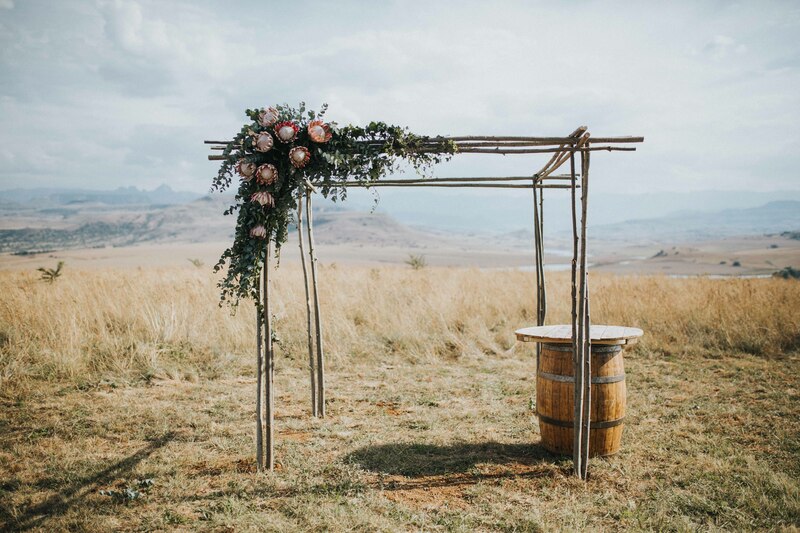 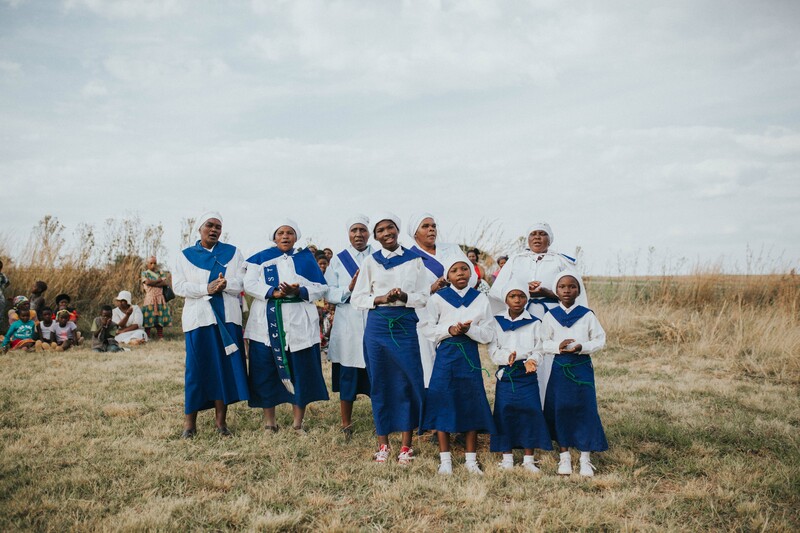 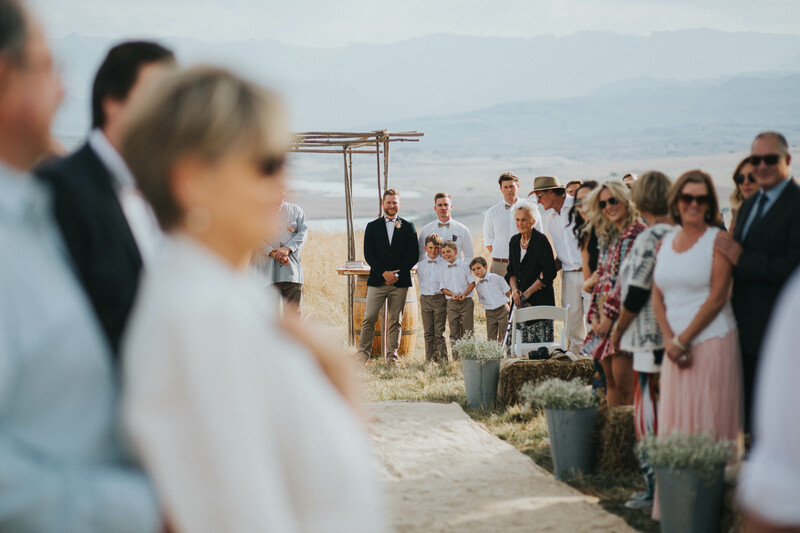 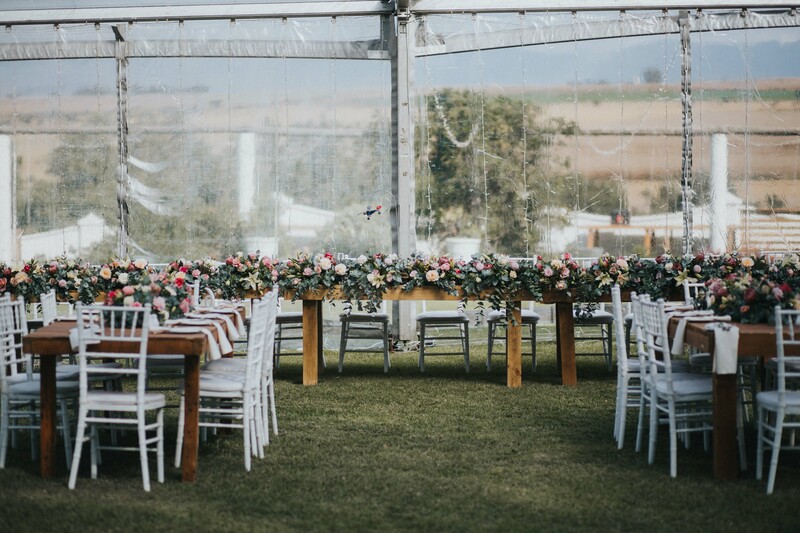 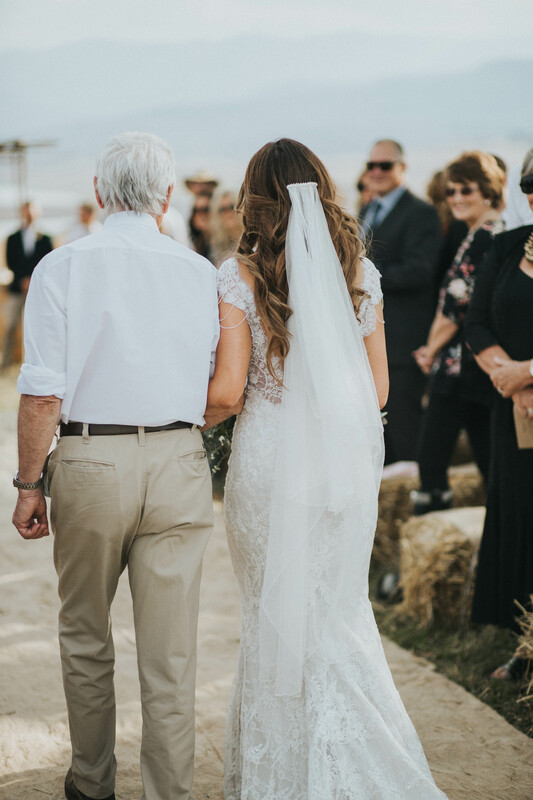 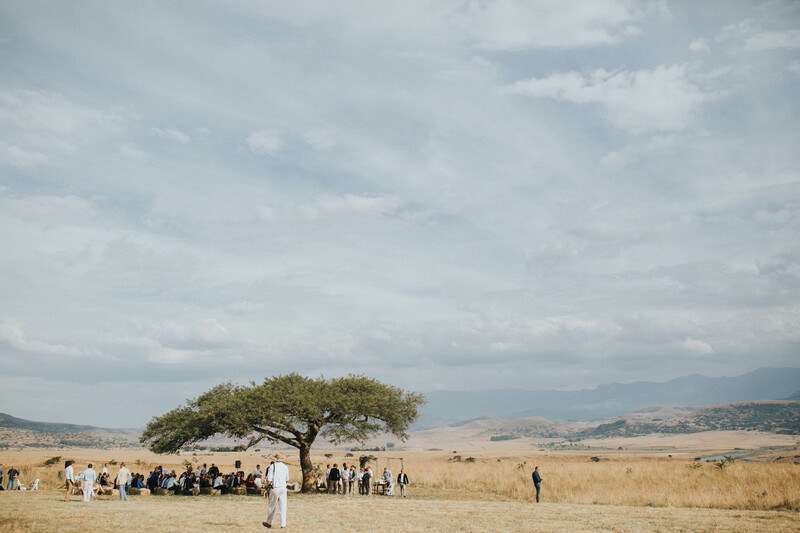 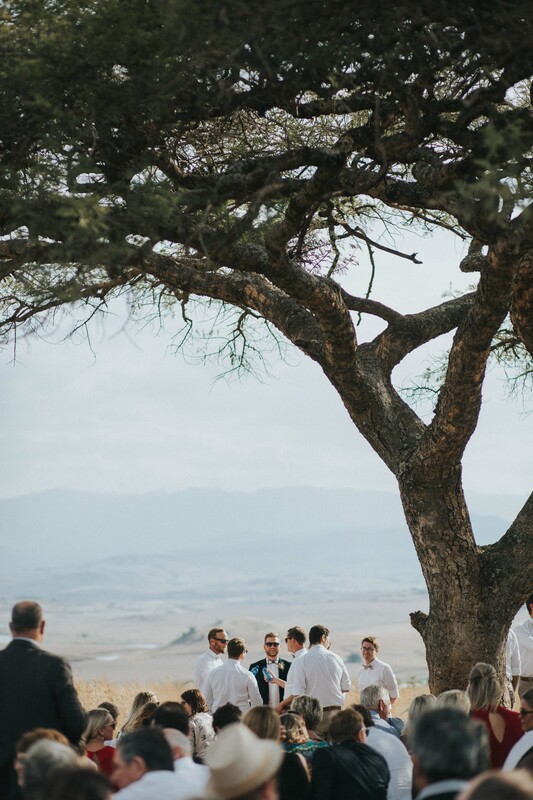 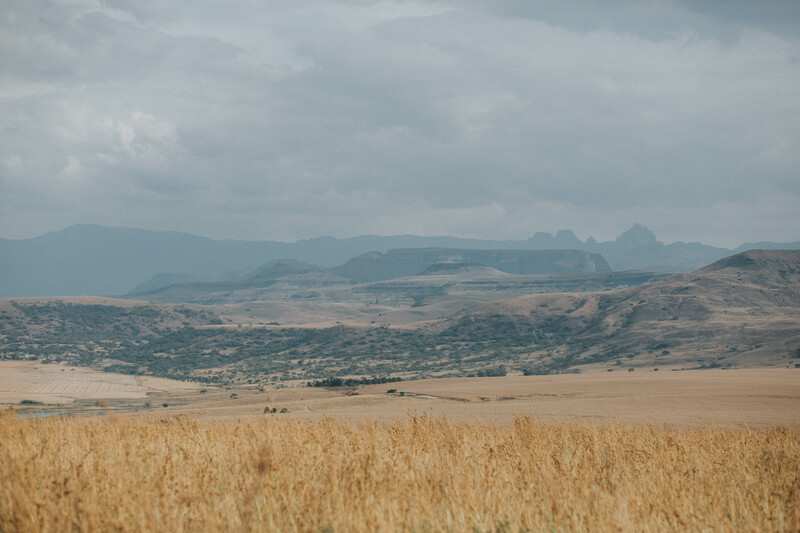 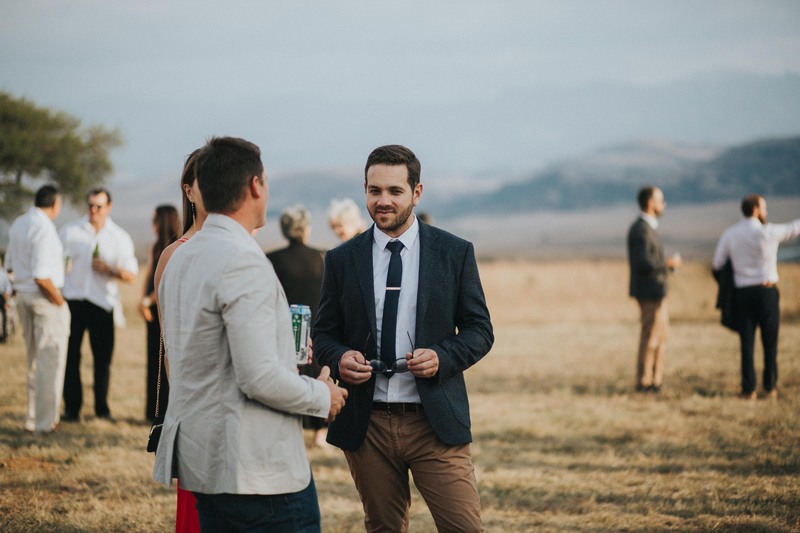 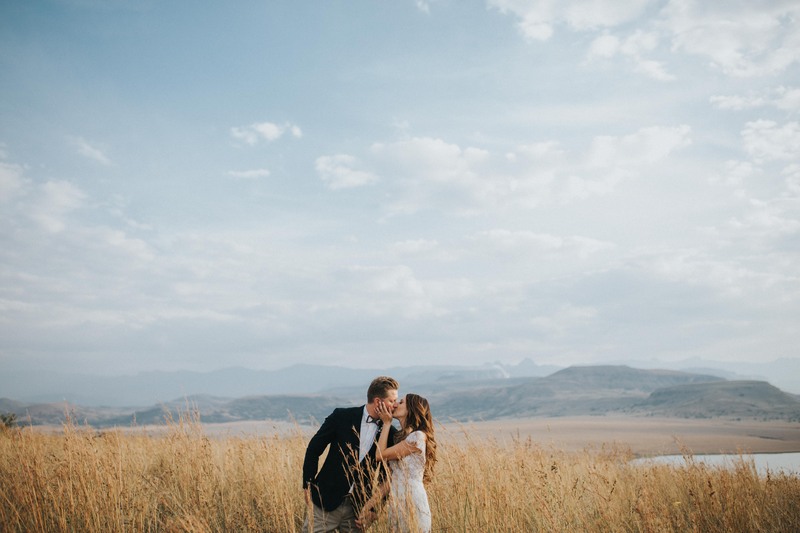 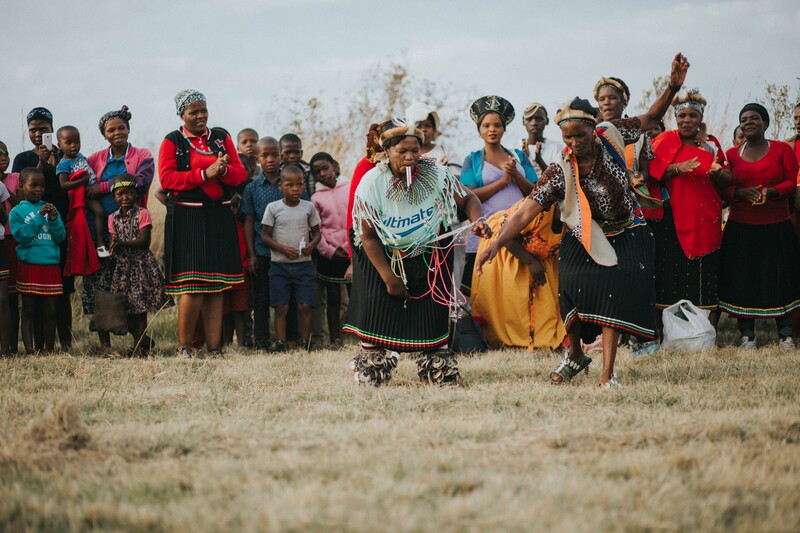 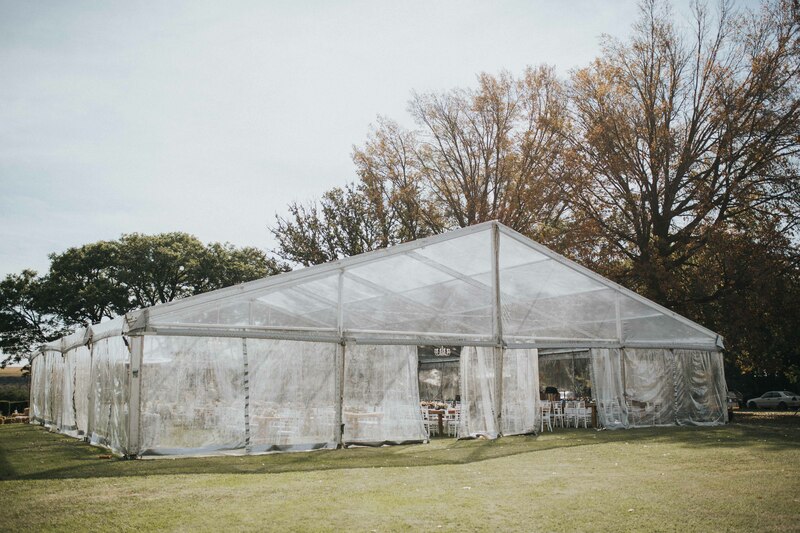 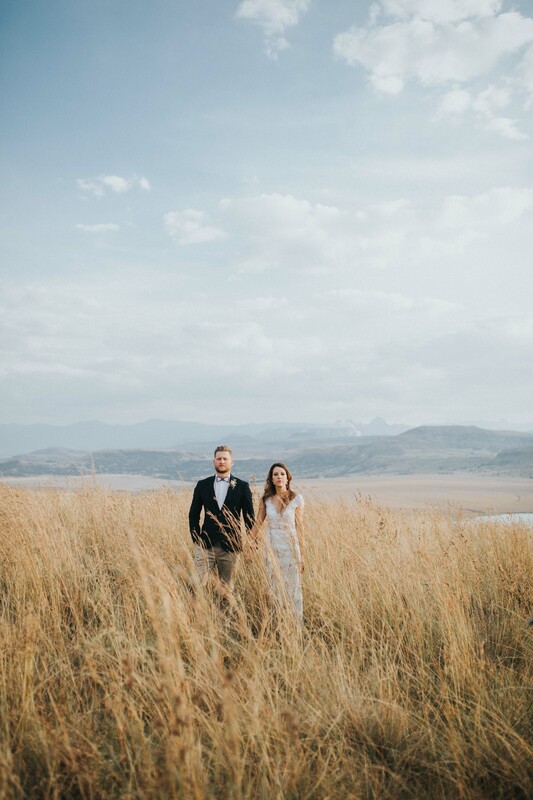 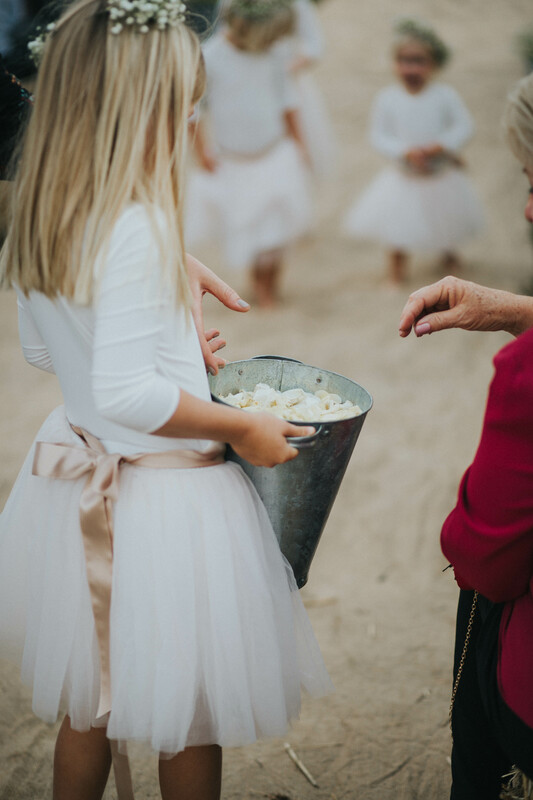 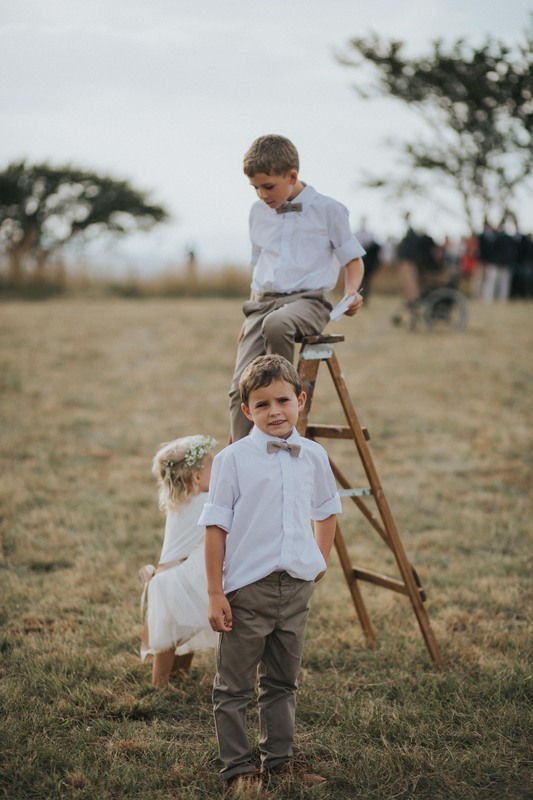 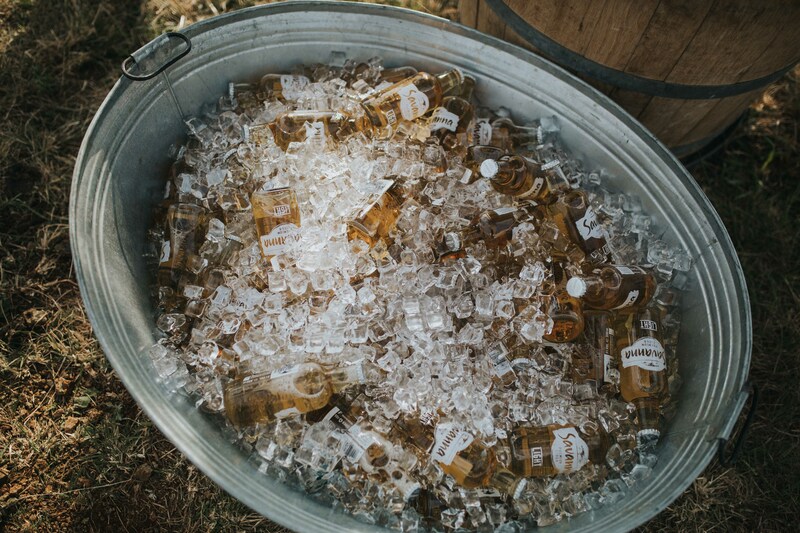 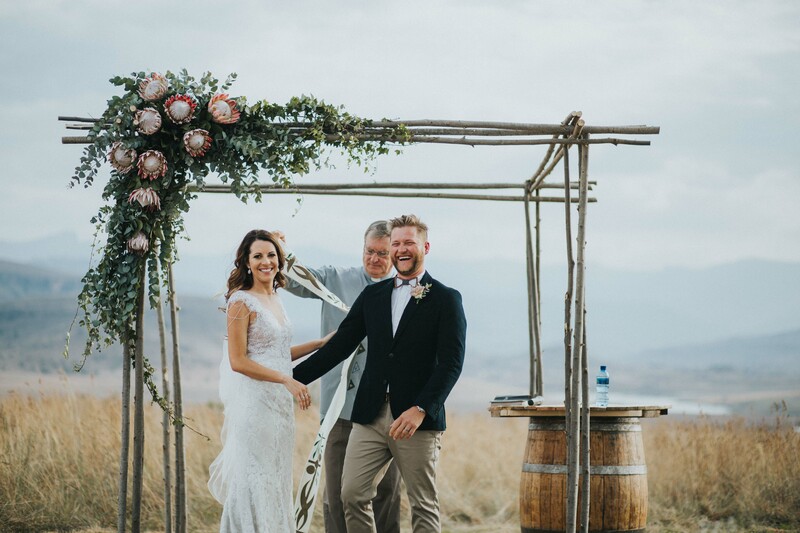 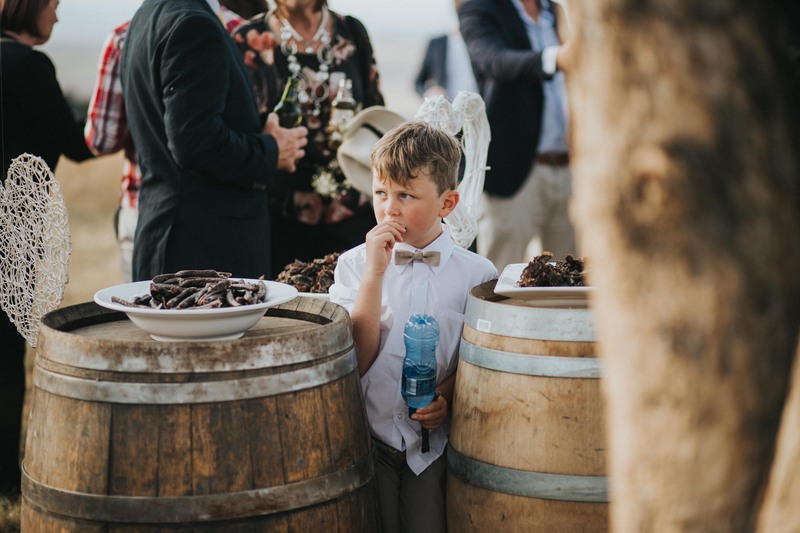 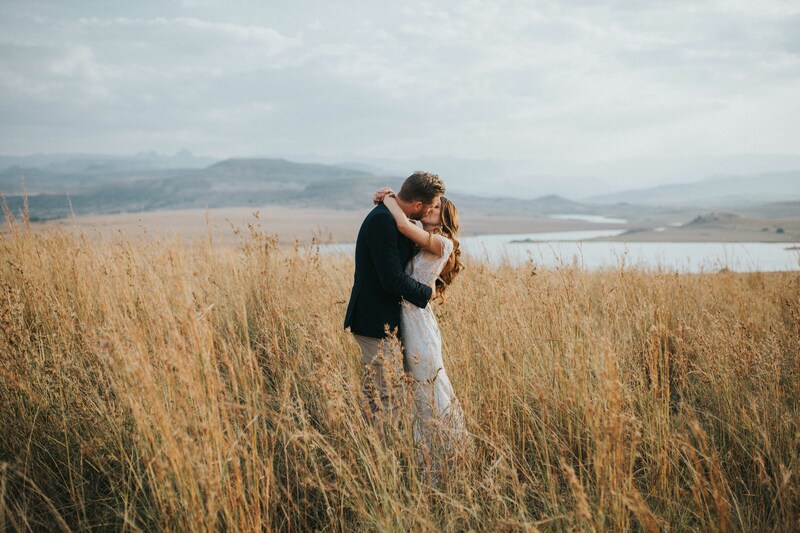 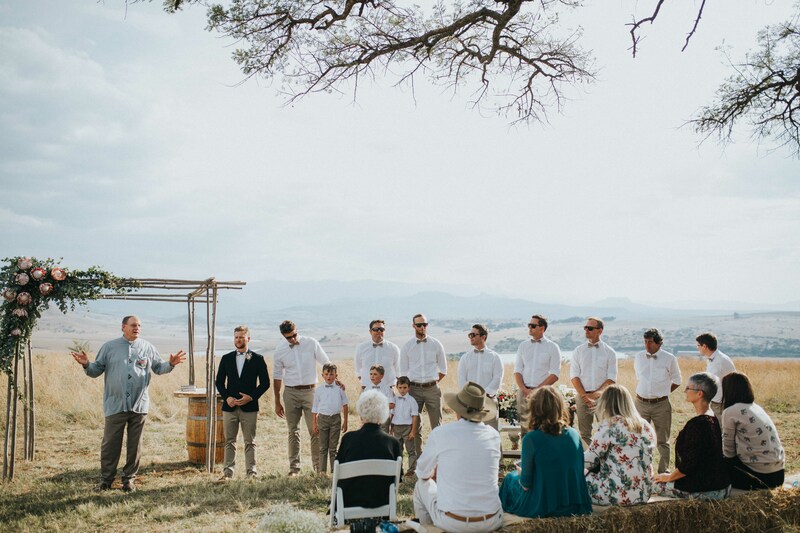 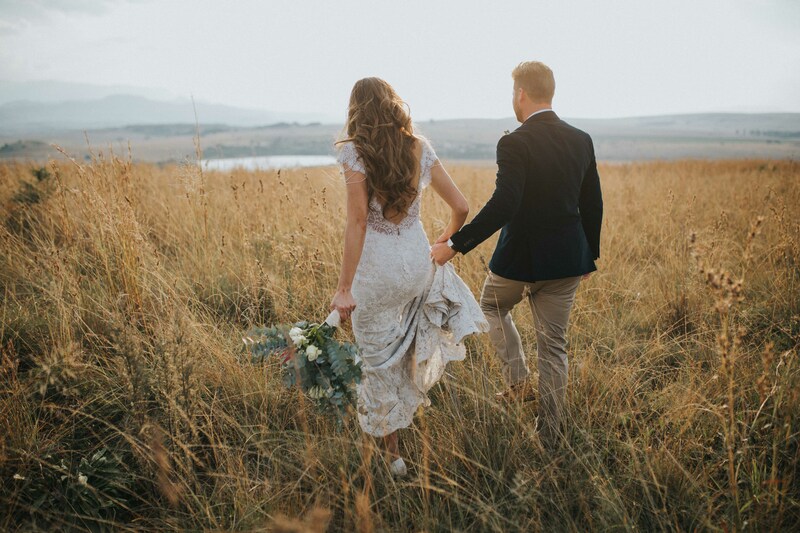 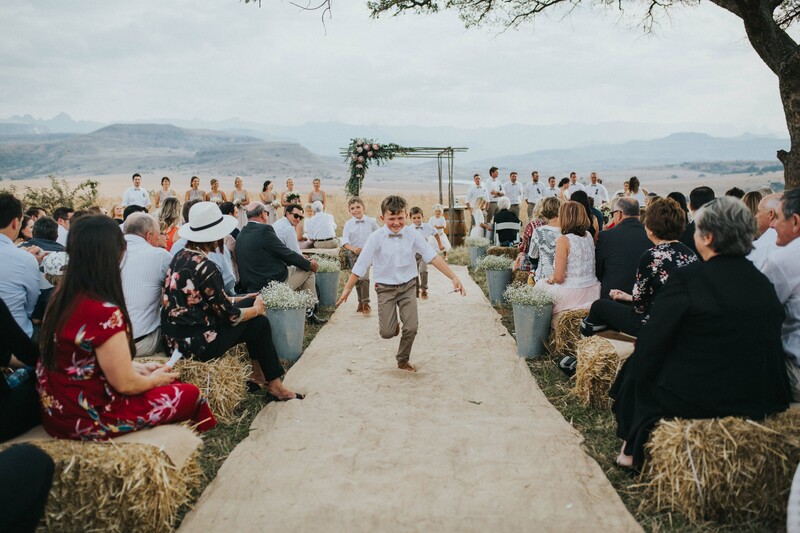 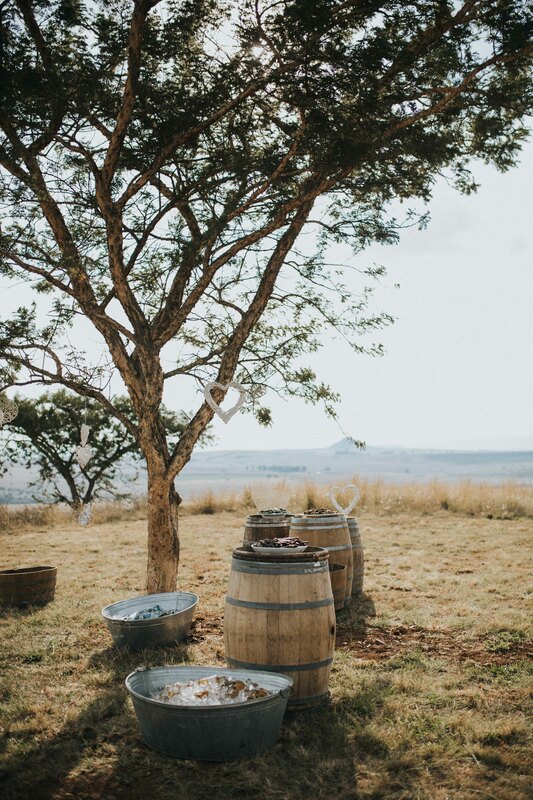 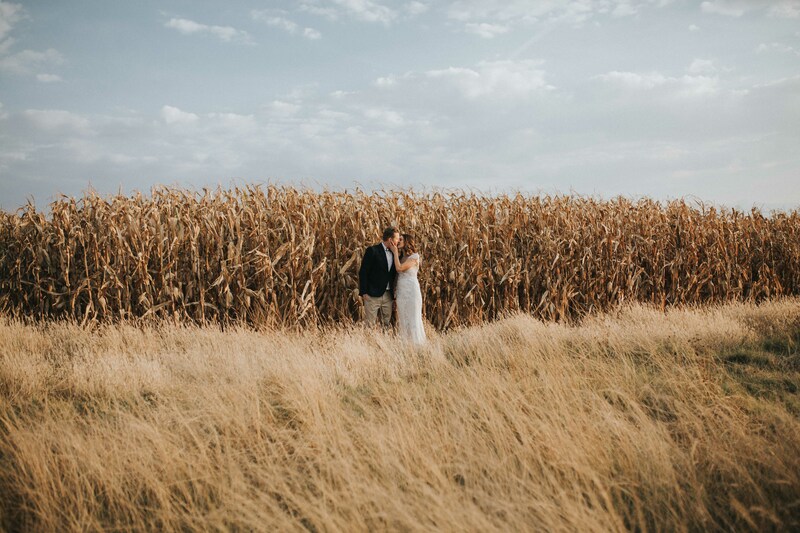 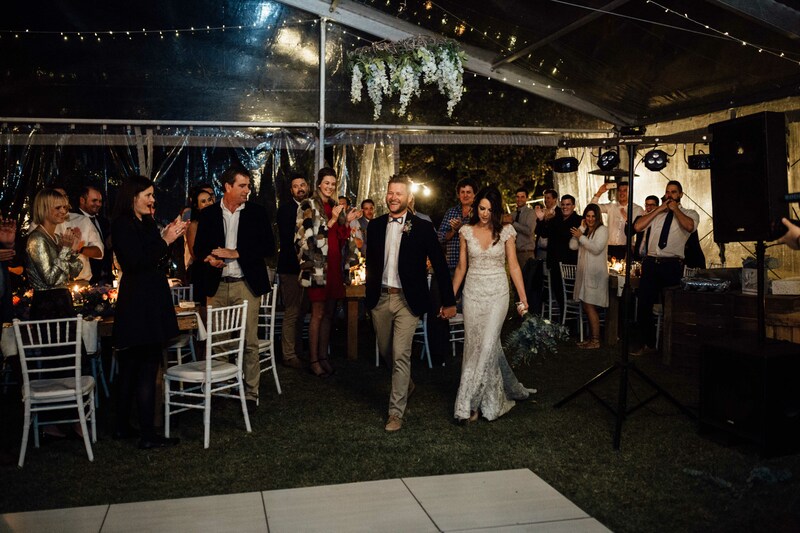 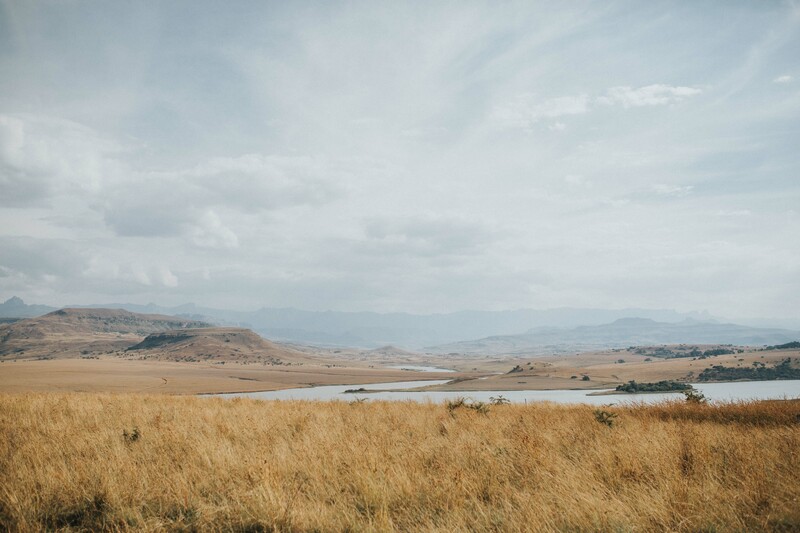 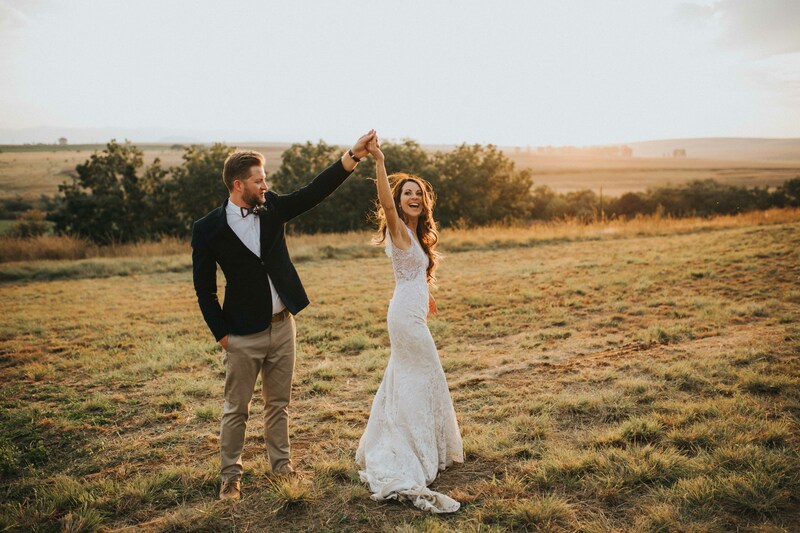 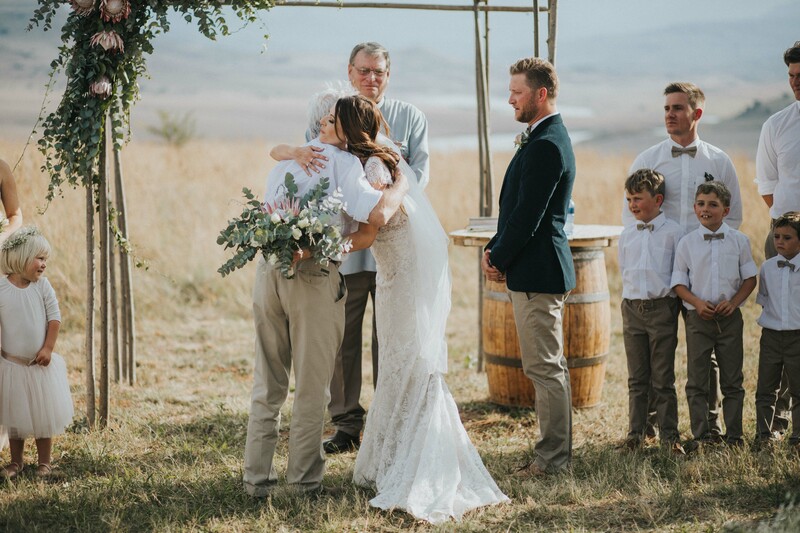 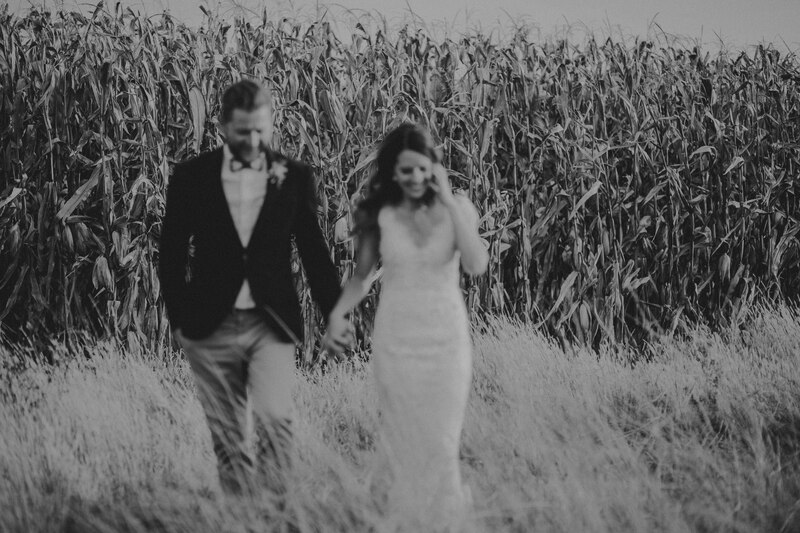 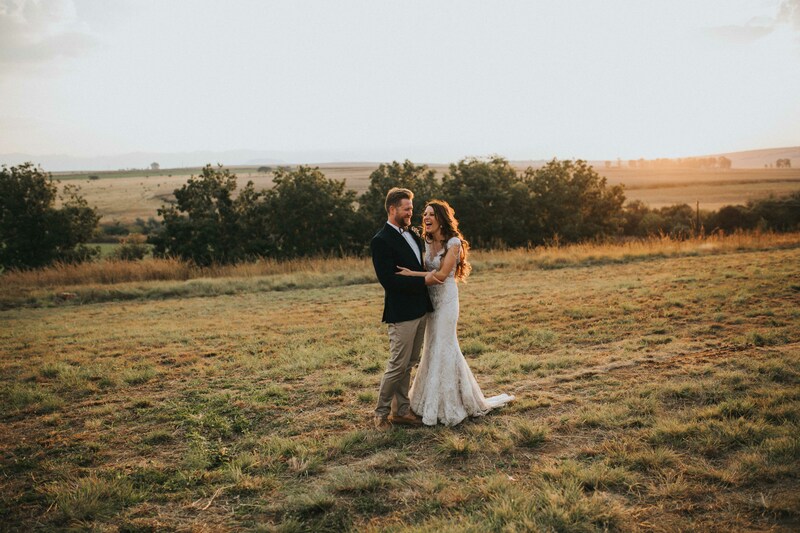 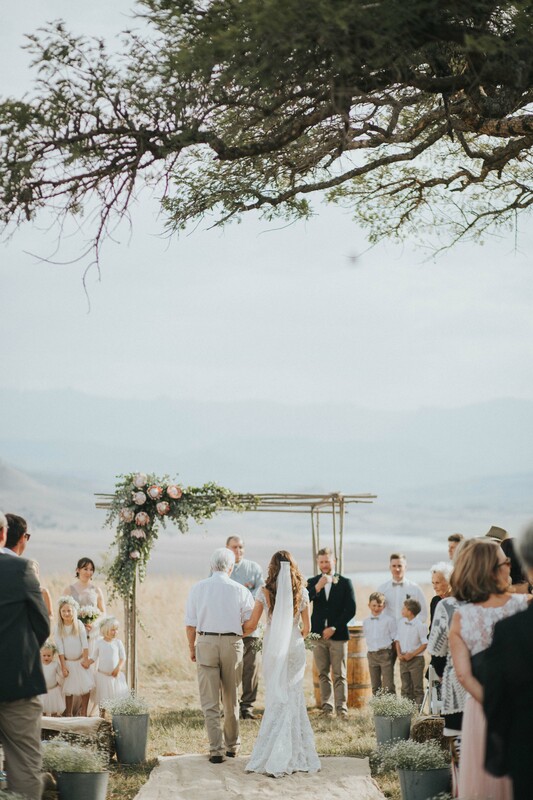 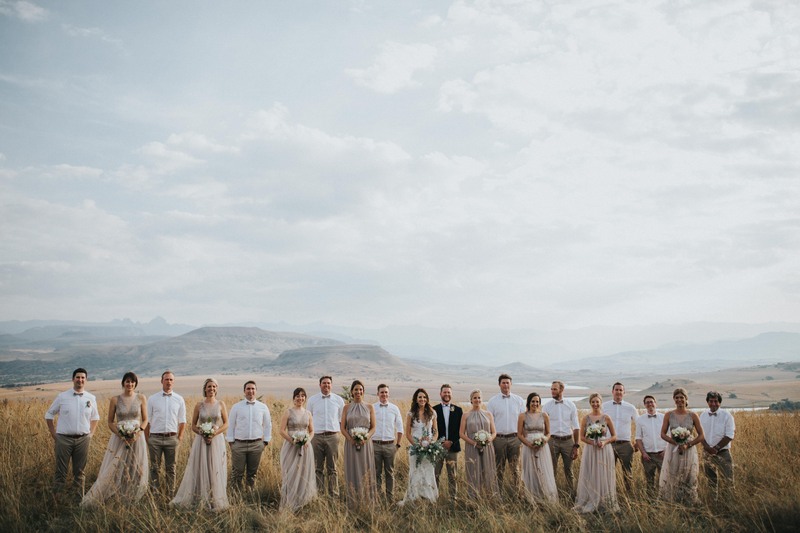 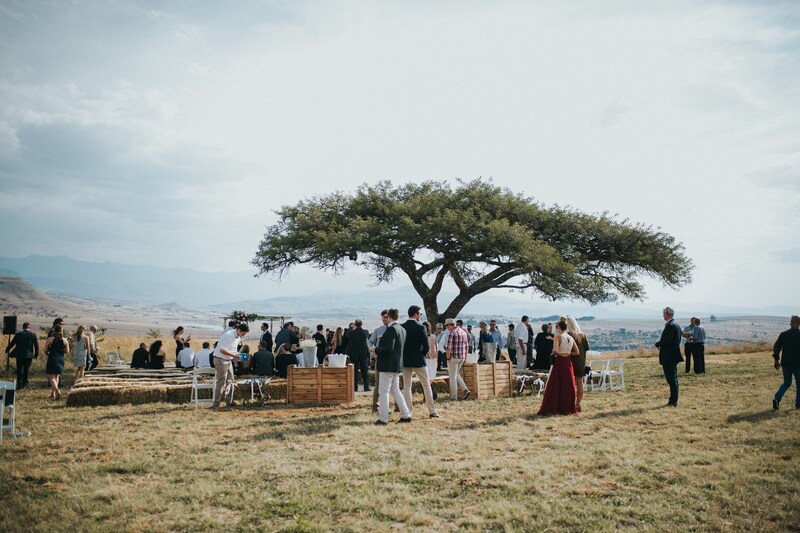 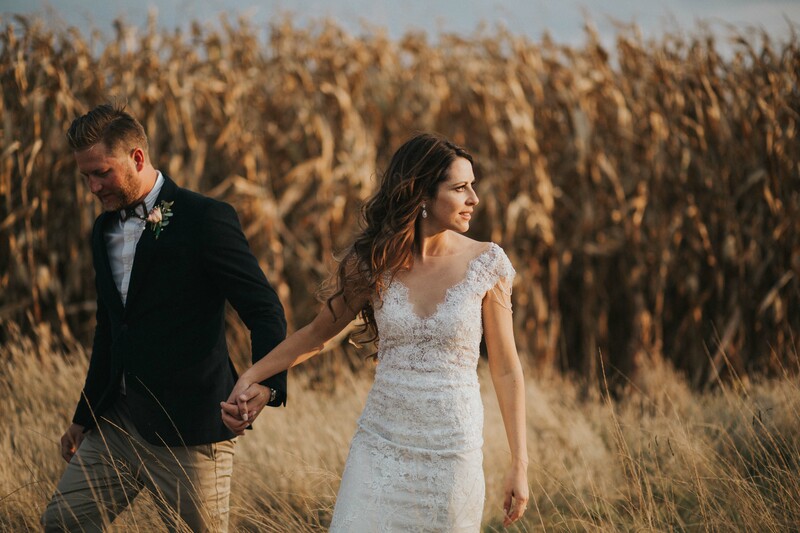 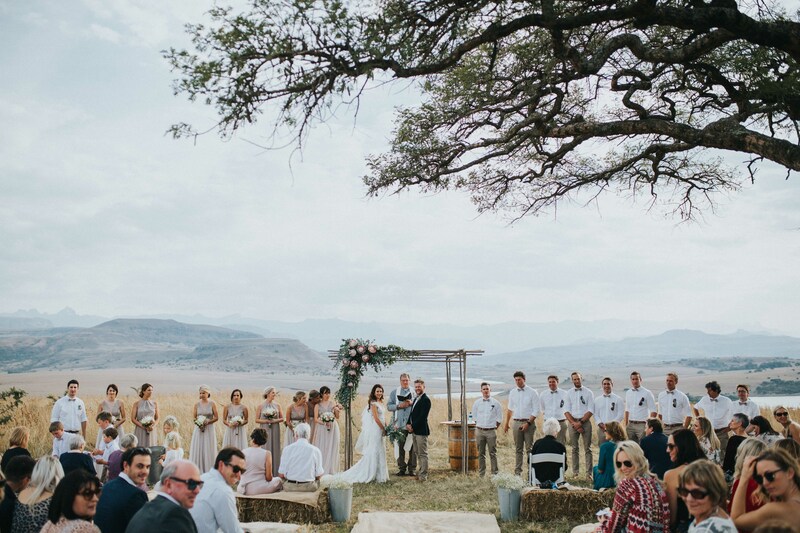 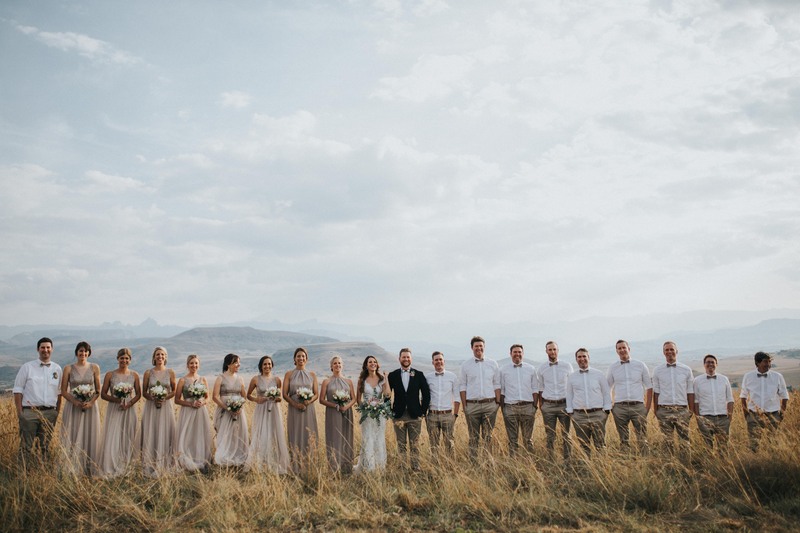 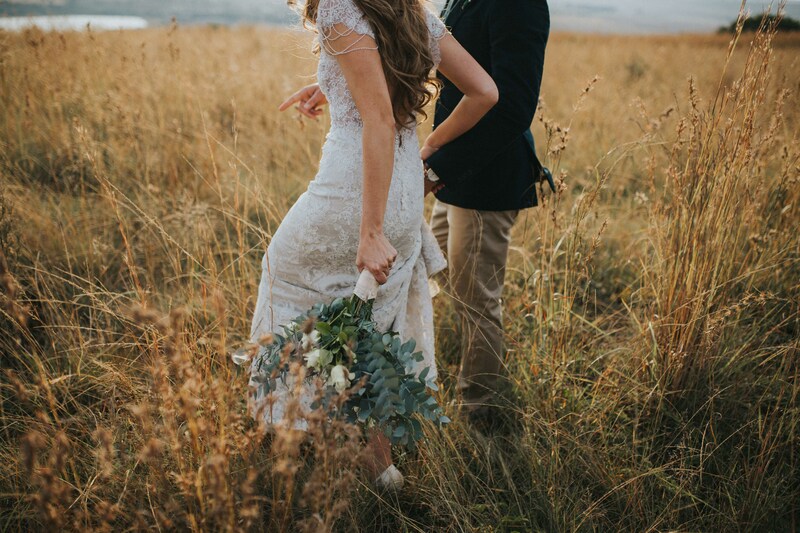 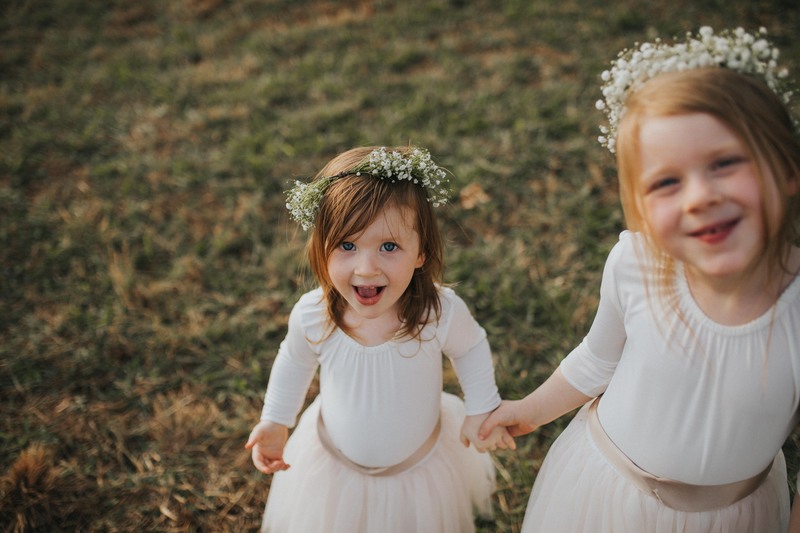 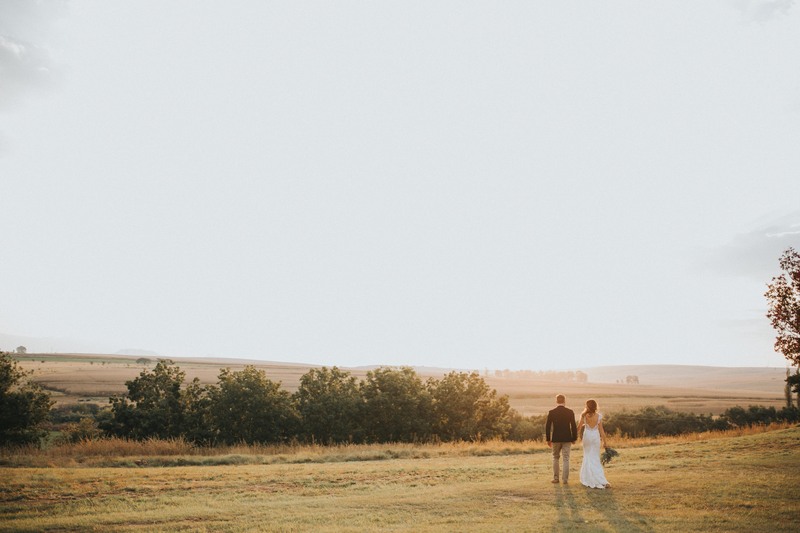 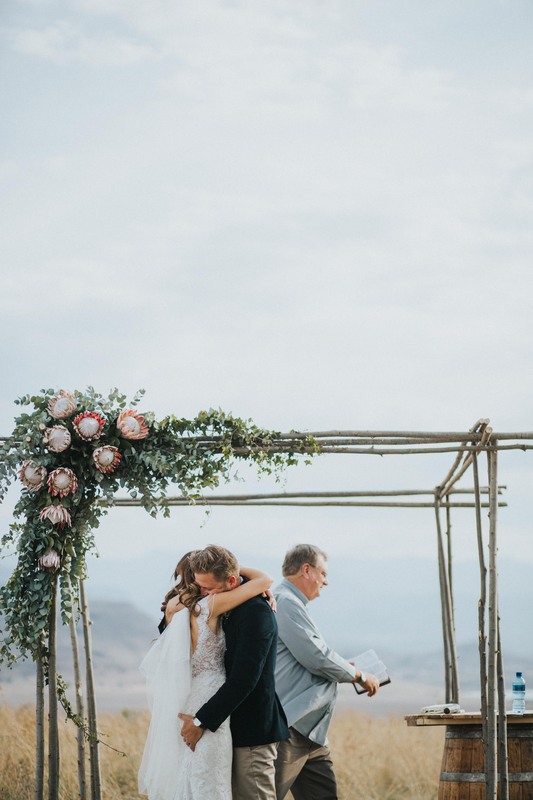 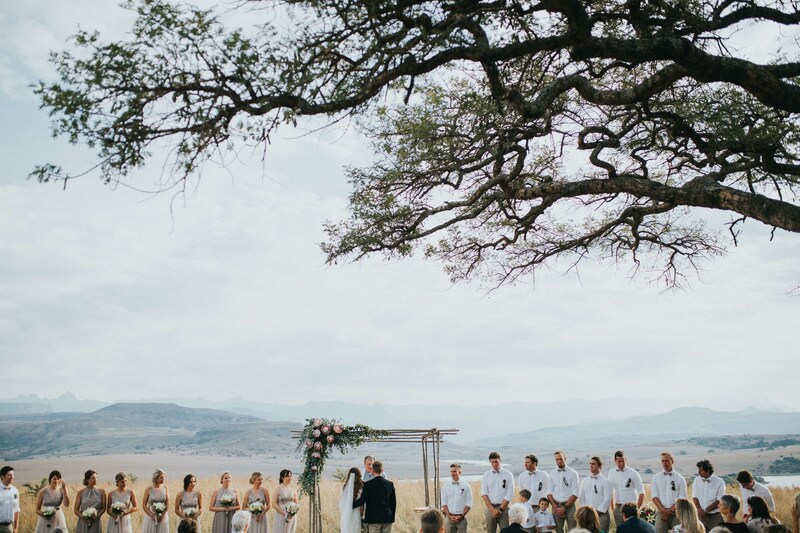 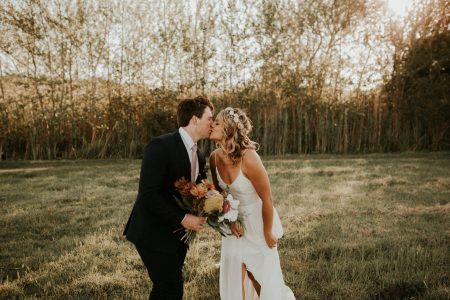 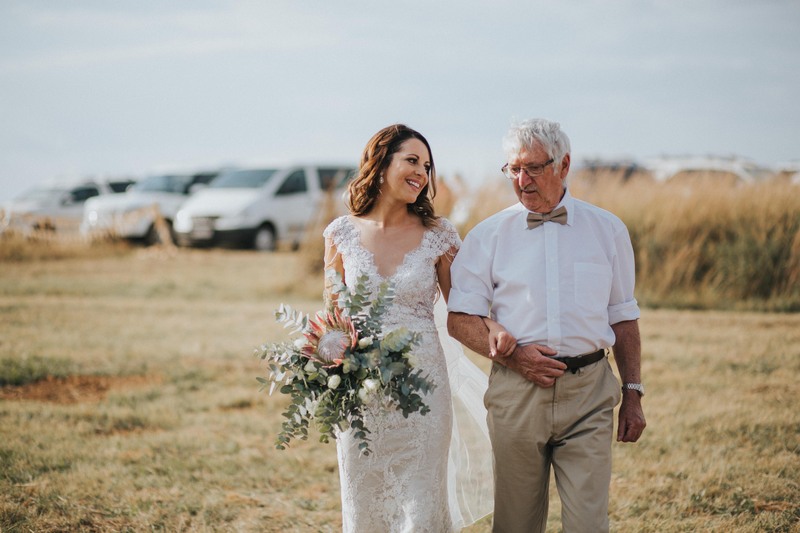 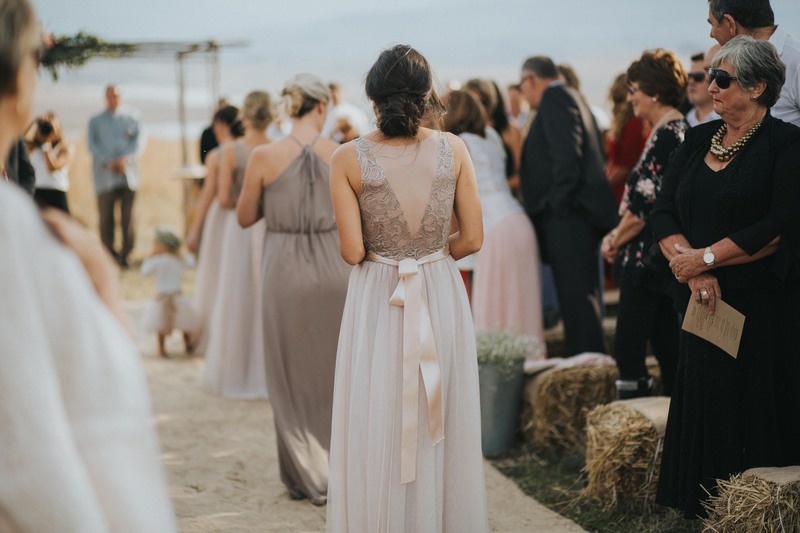 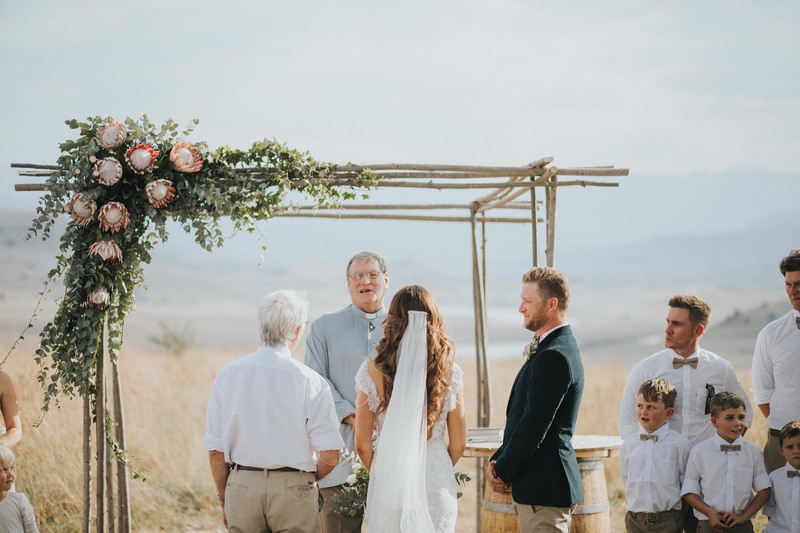 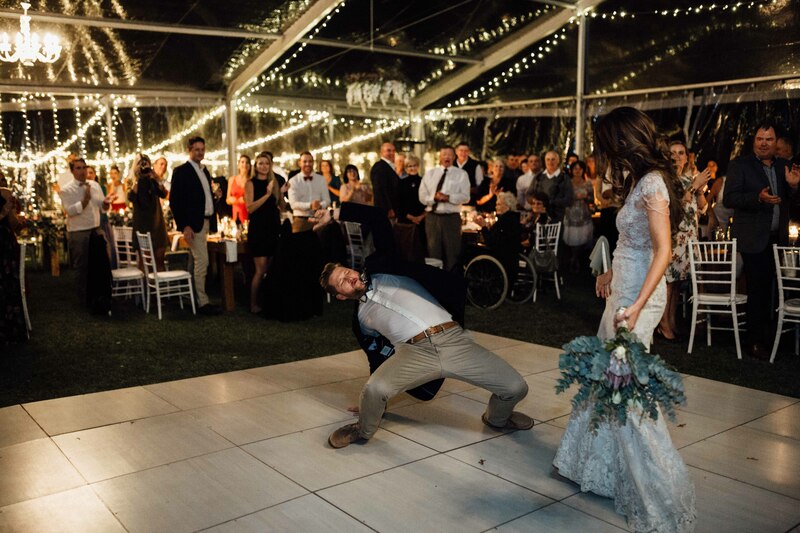 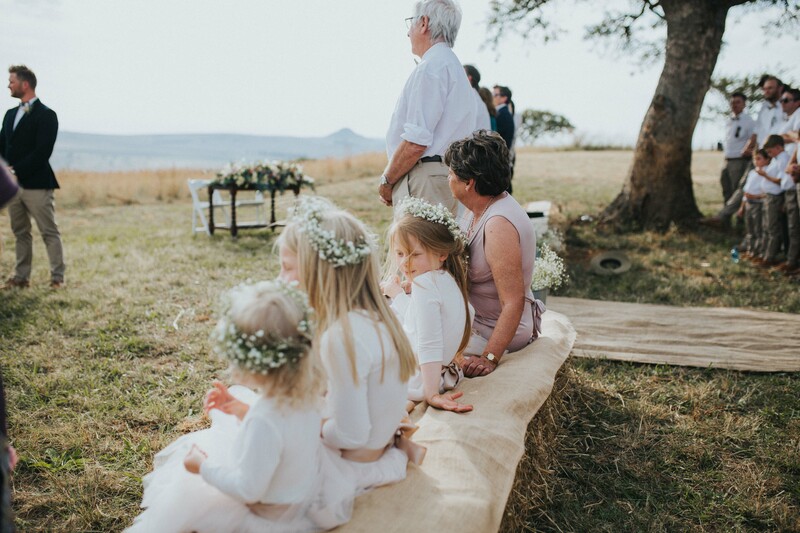 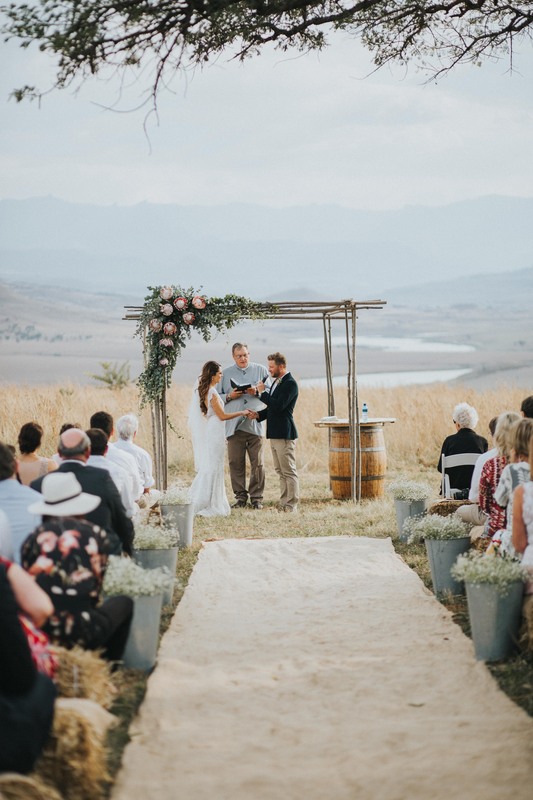 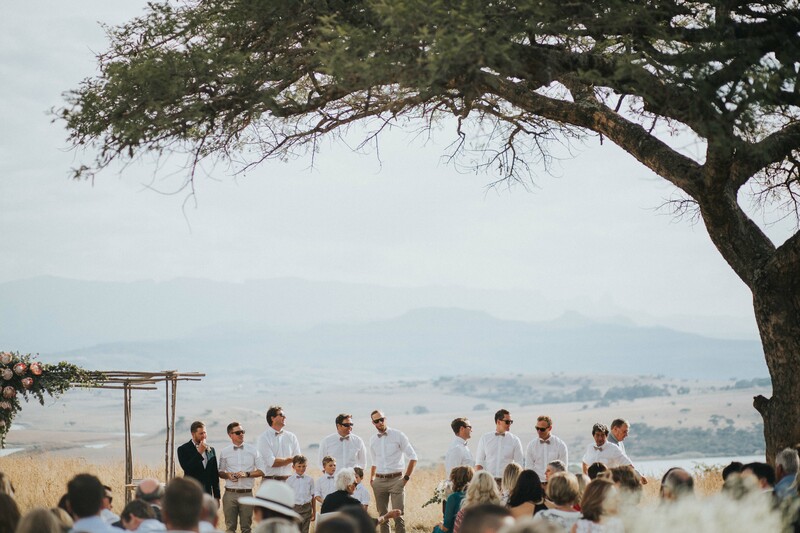 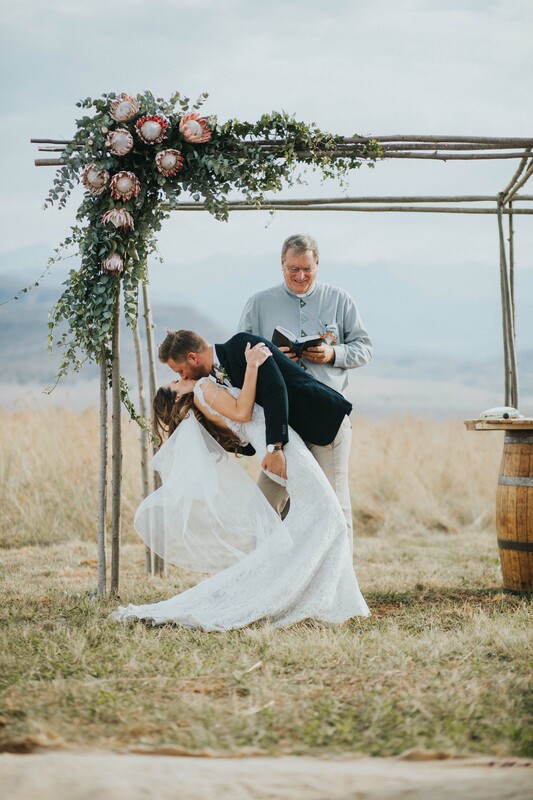 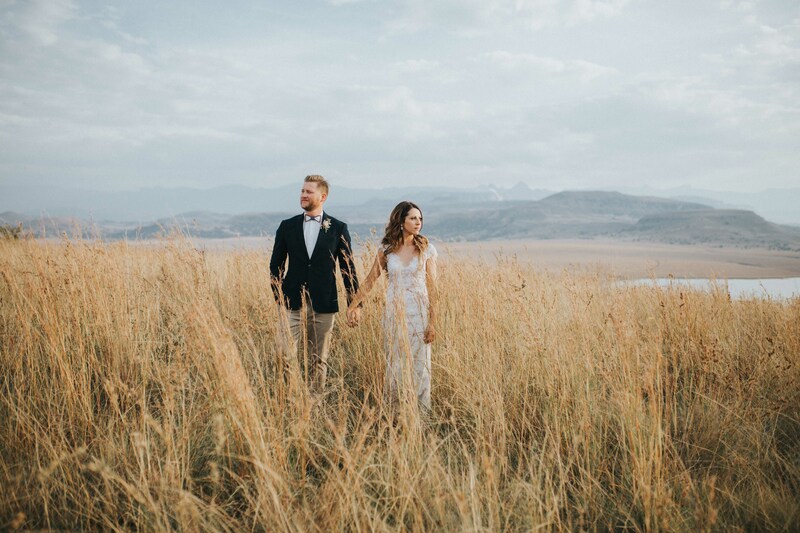 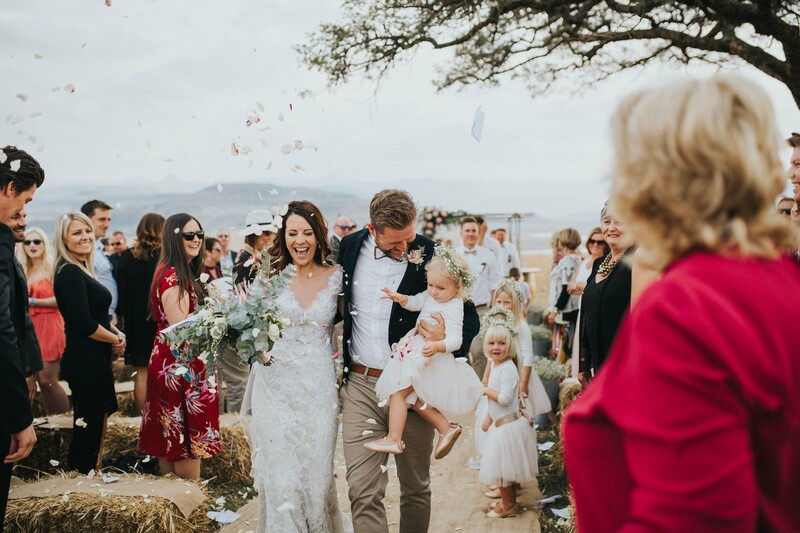 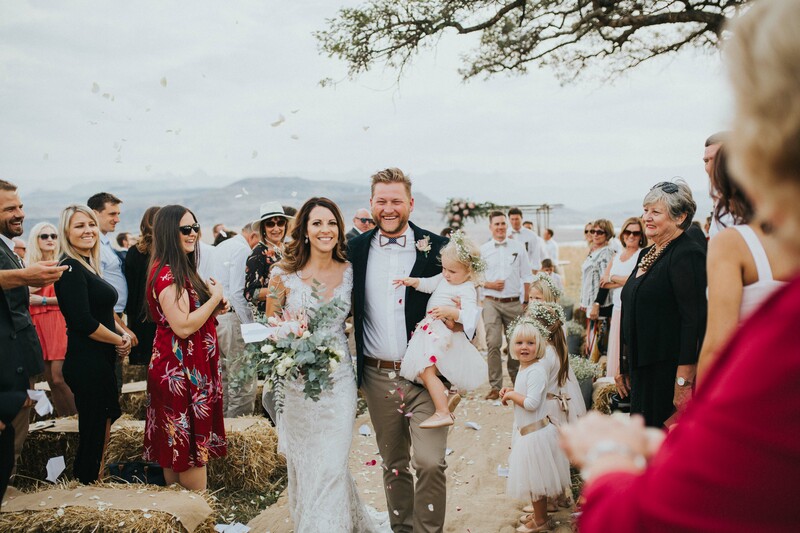 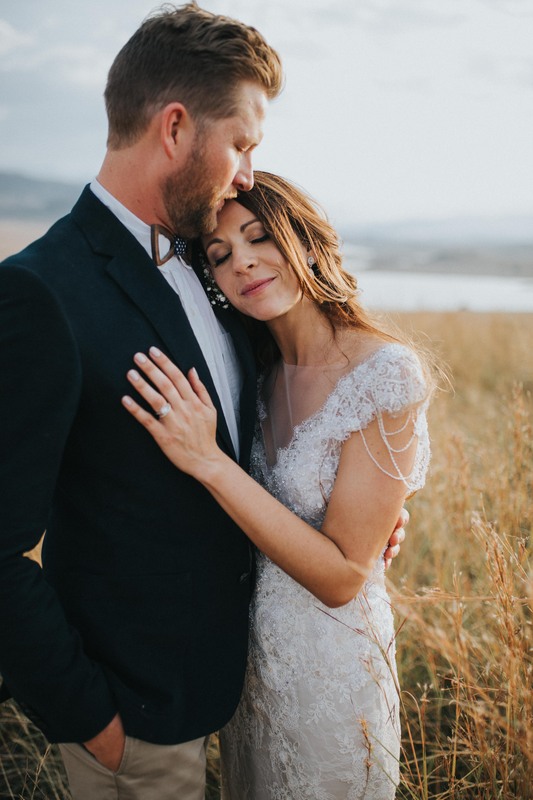 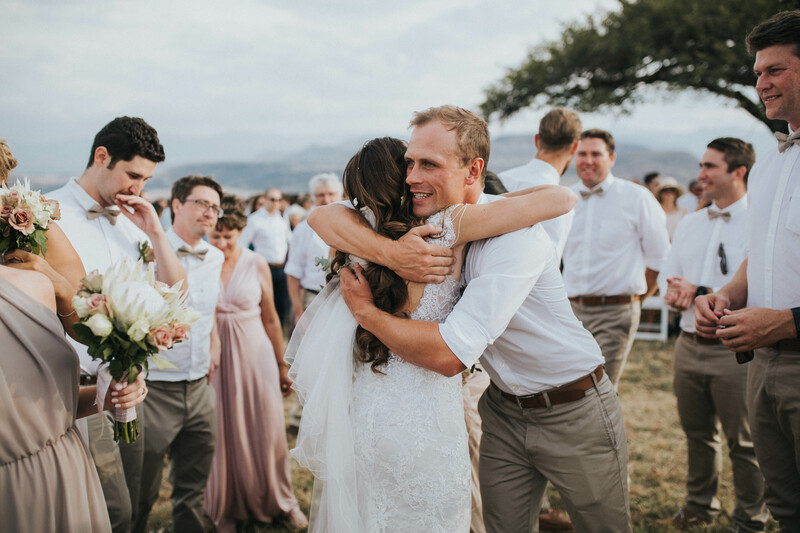 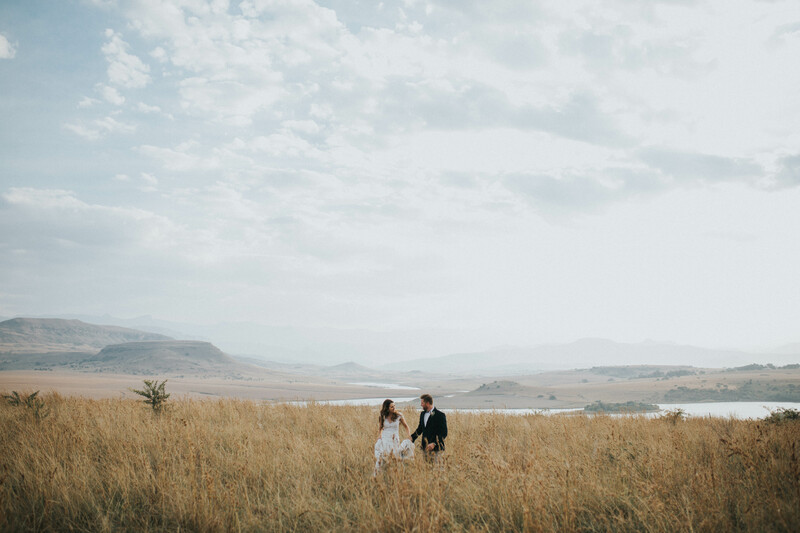 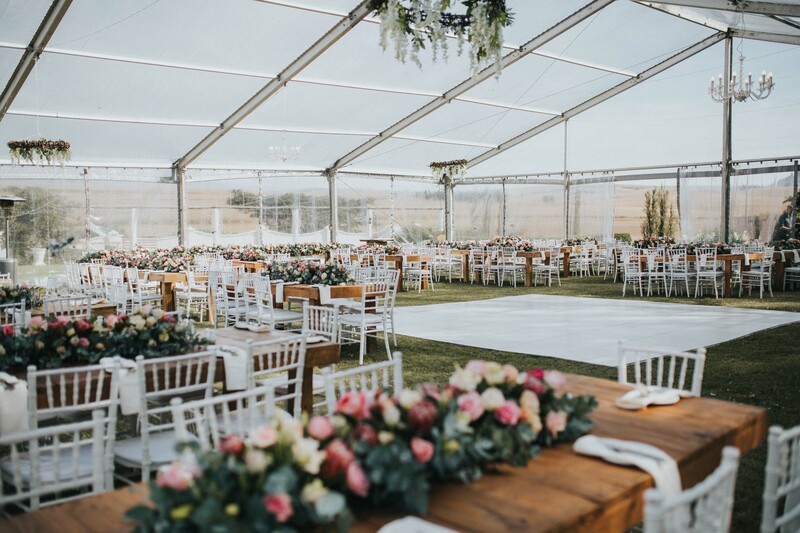 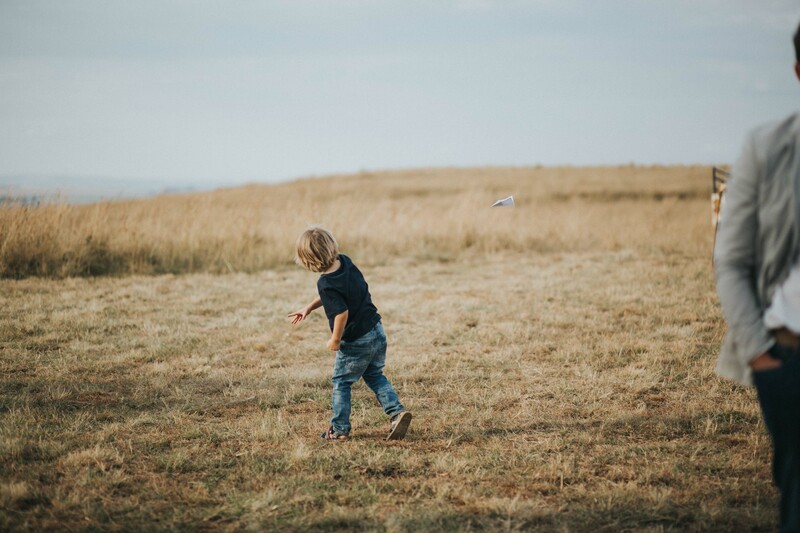 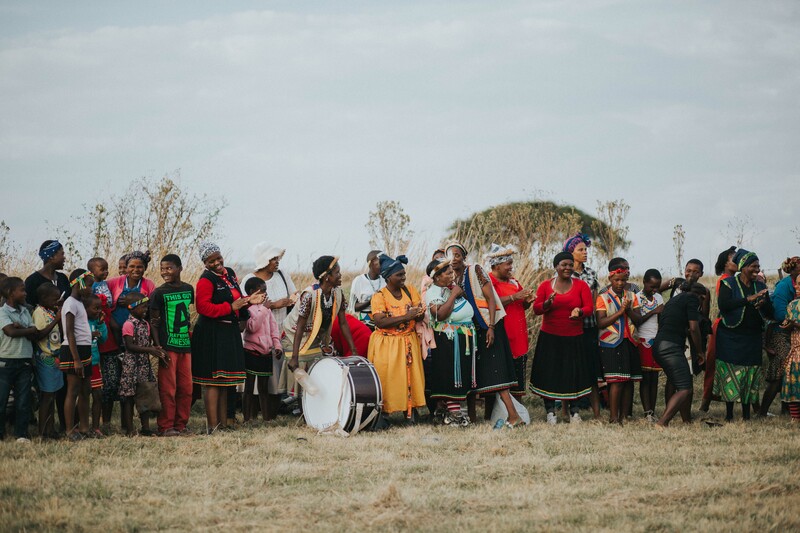 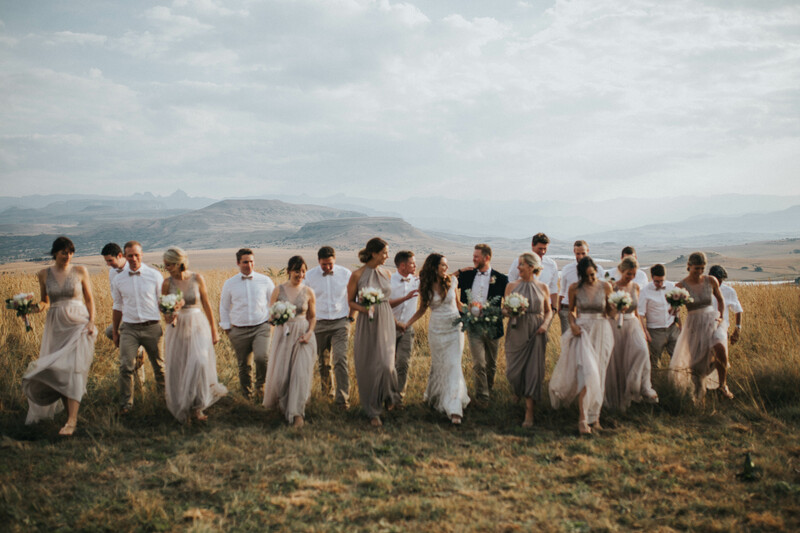 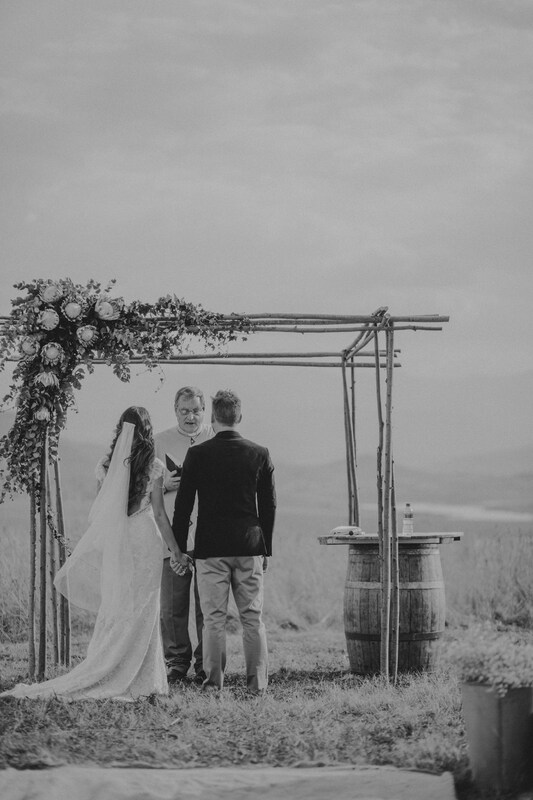 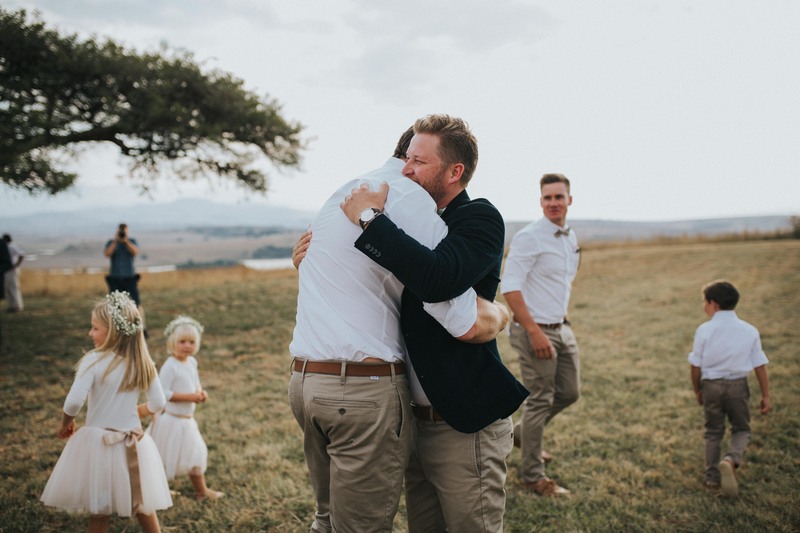 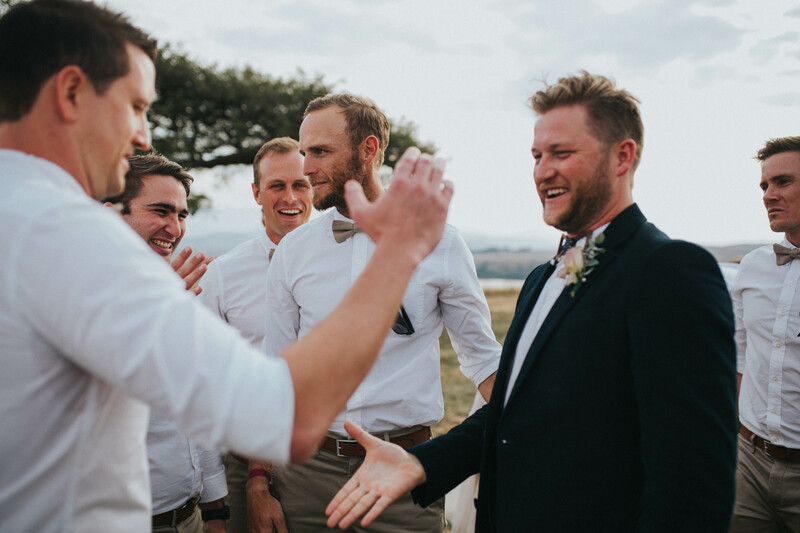 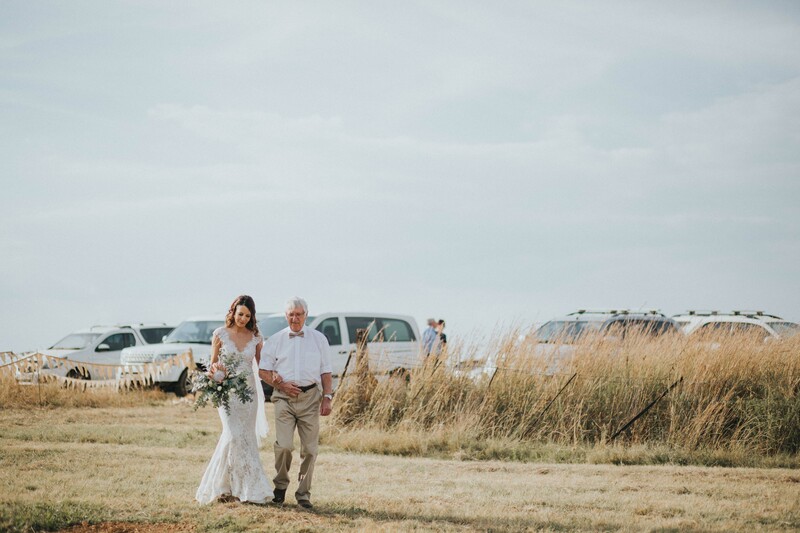 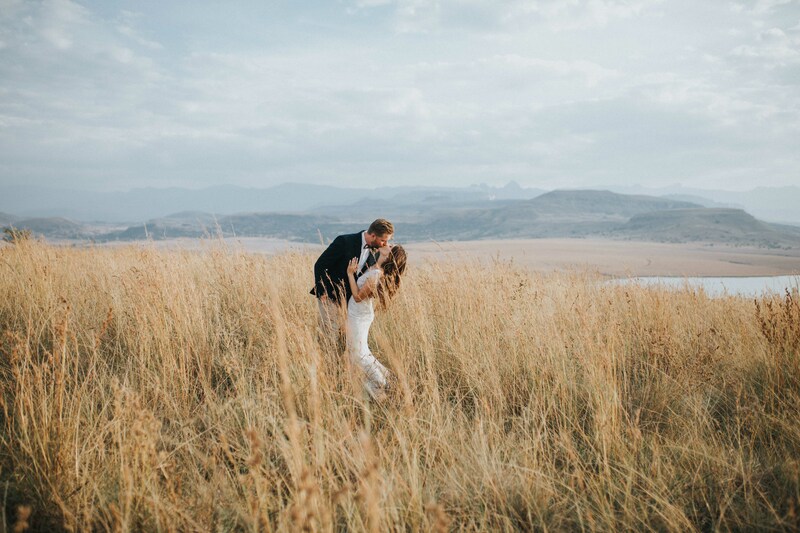 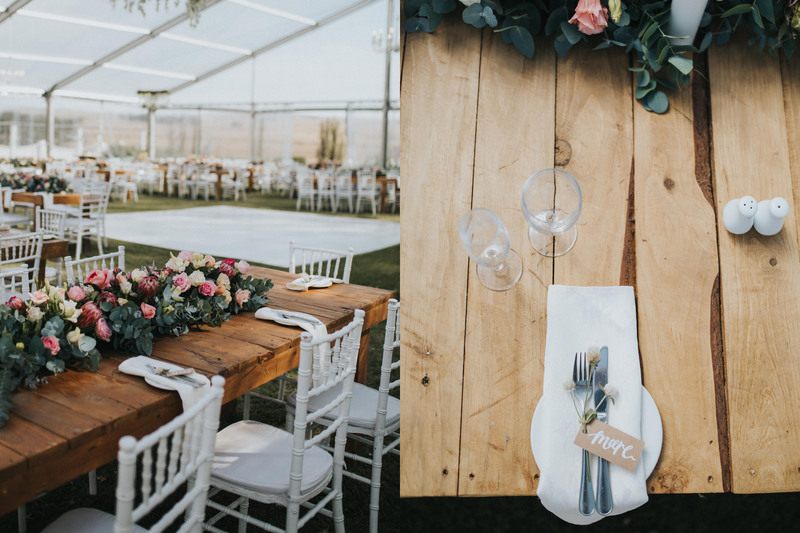 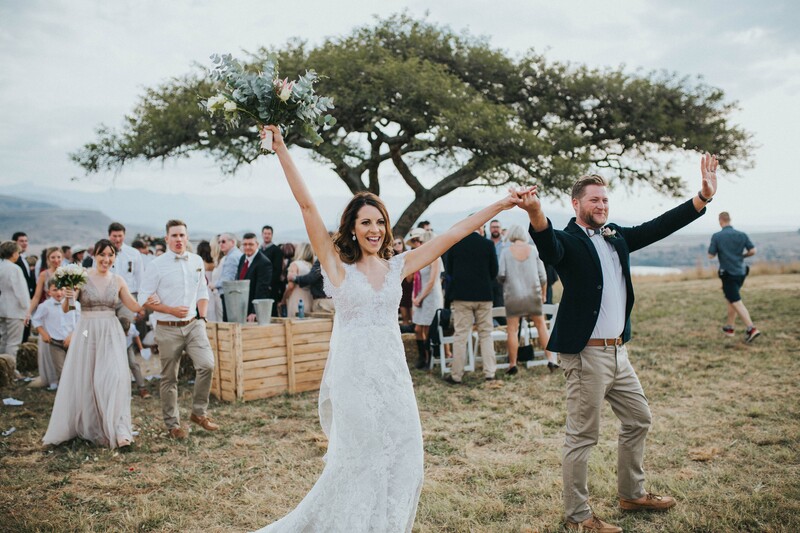 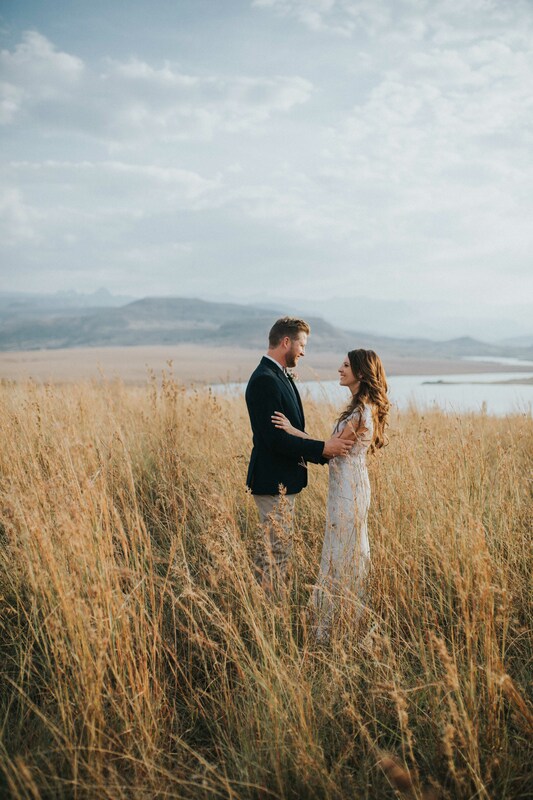 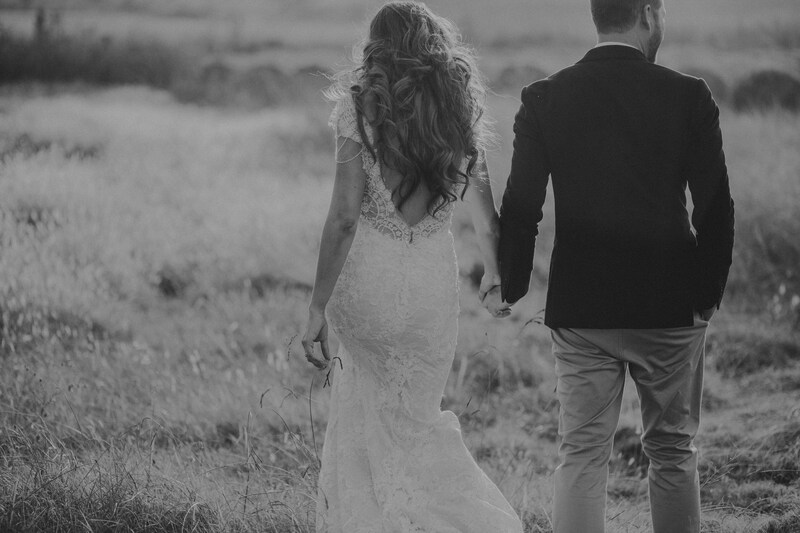 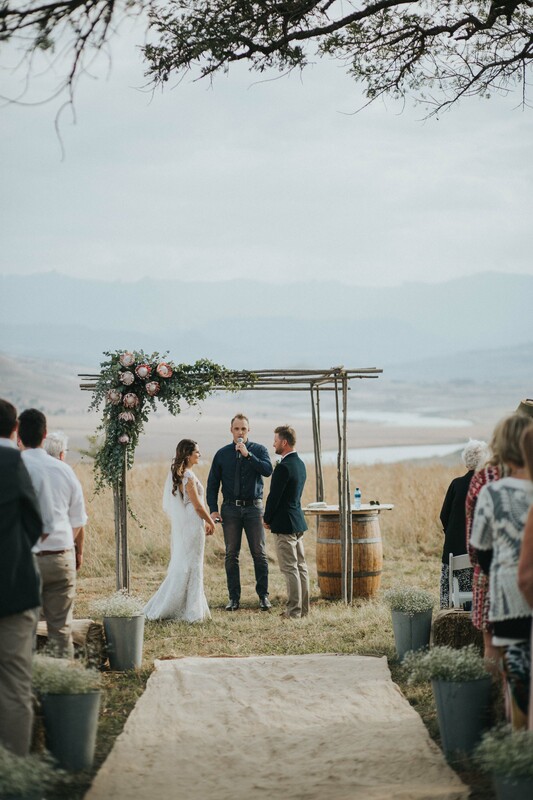 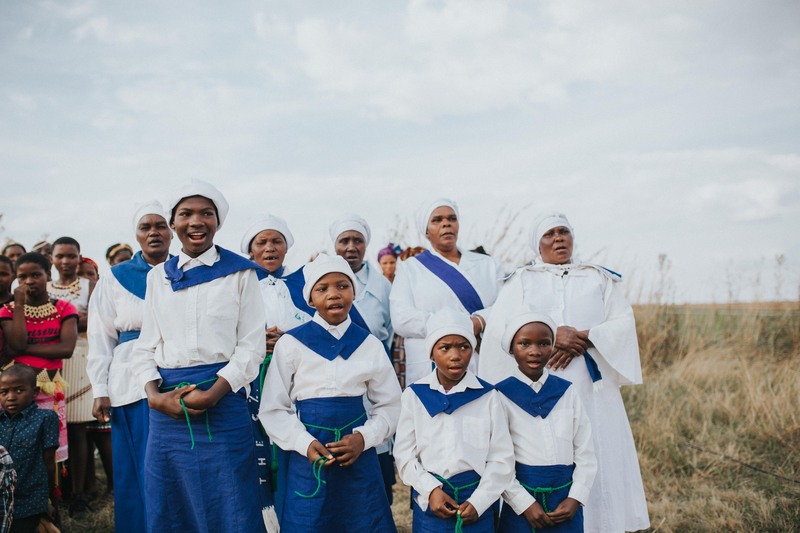 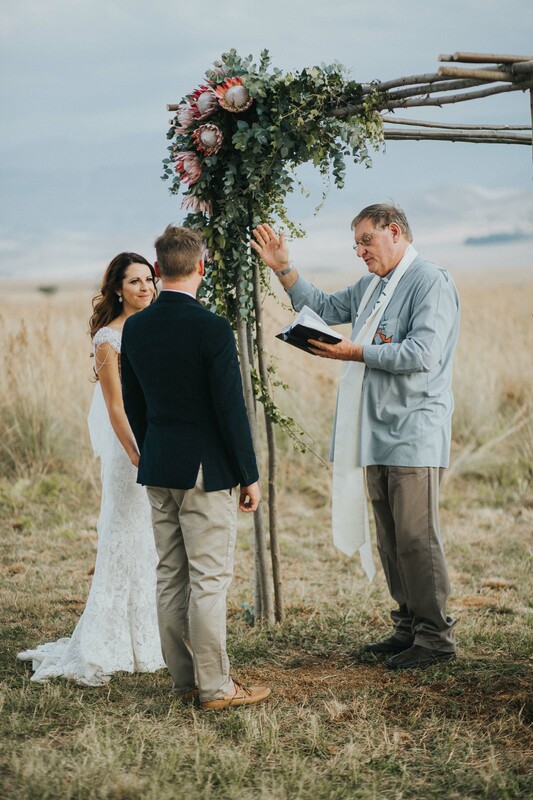 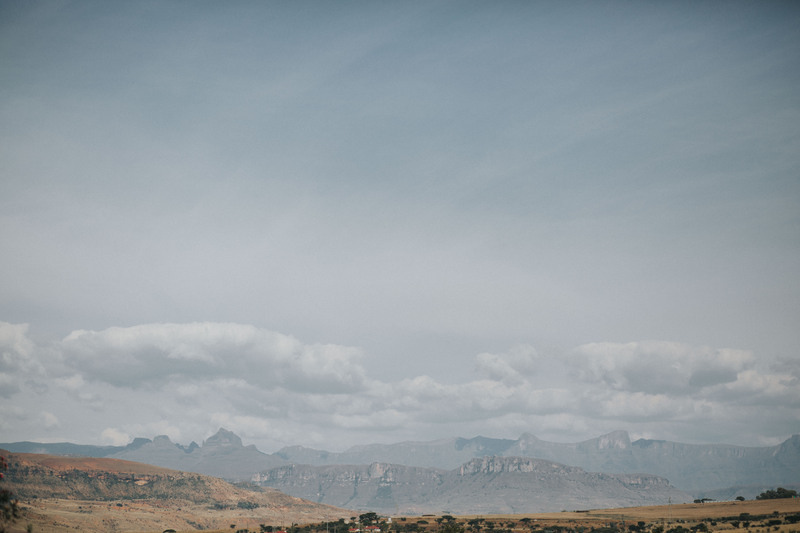 Their amazing wedding took place on their family farm, on a hill that looked onto the Drakensberg mountain range. 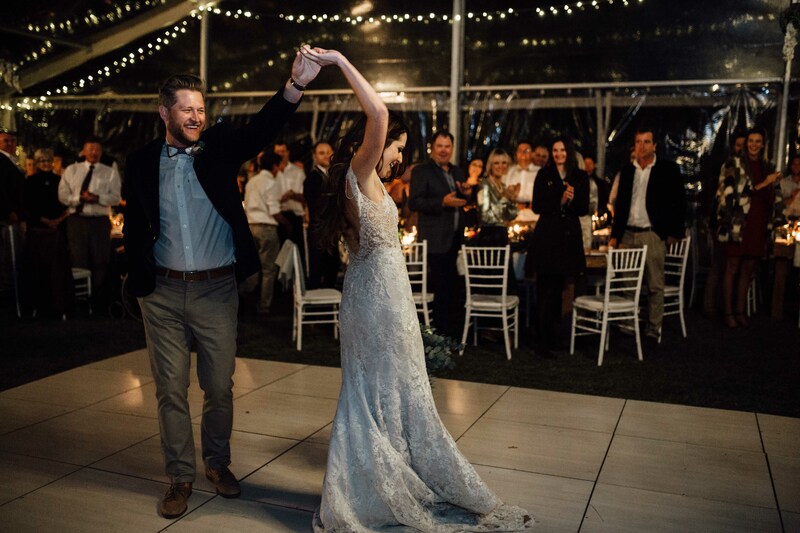 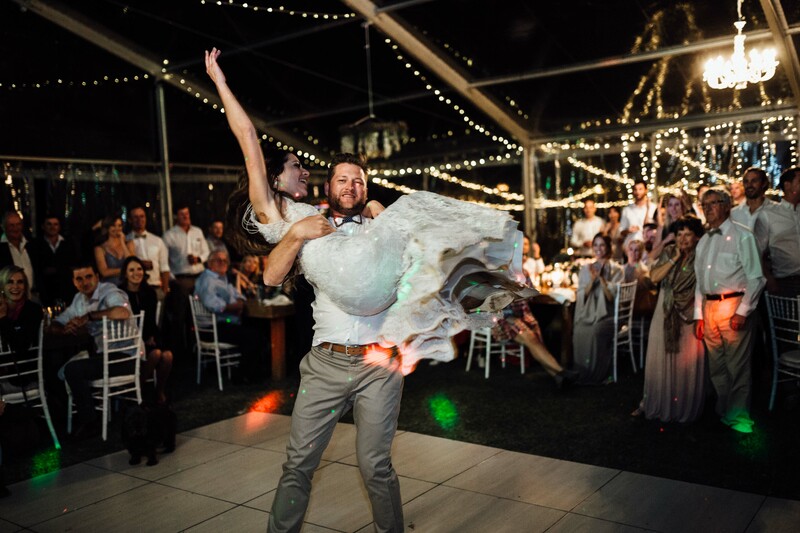 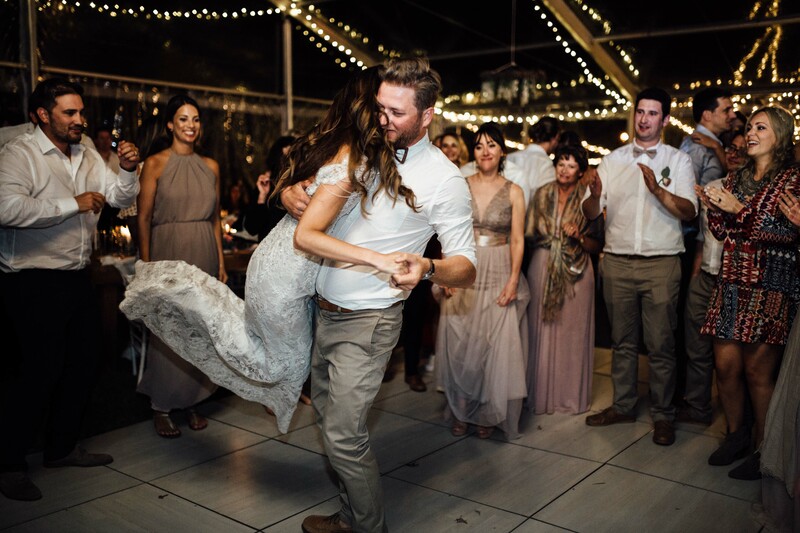 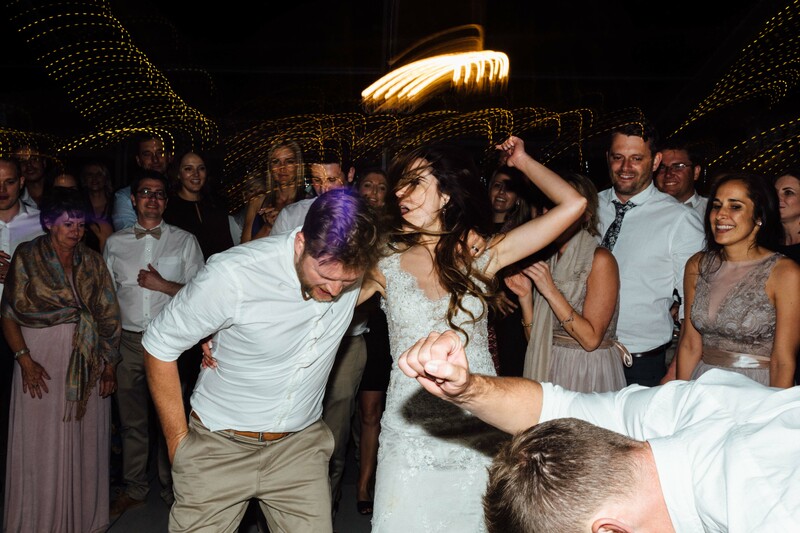 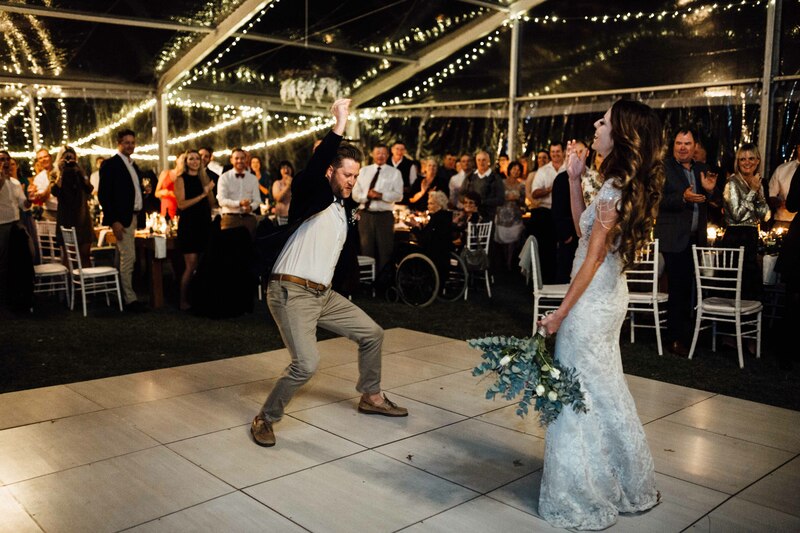 They tied the knot in front of those they hold dear and danced the night away after under the stars.